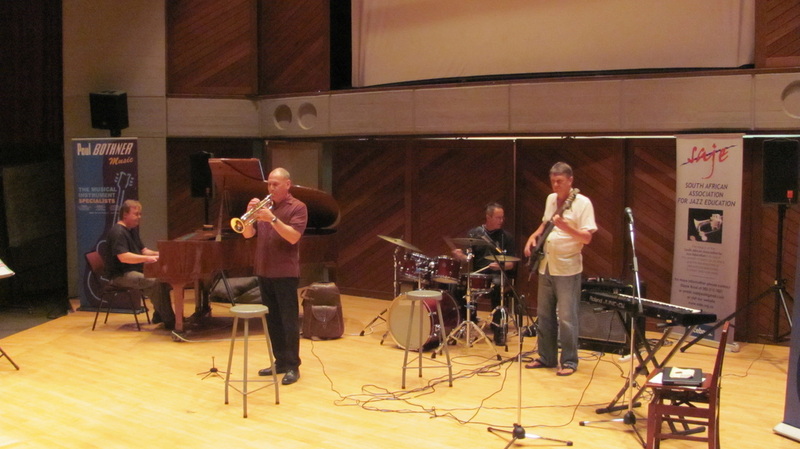 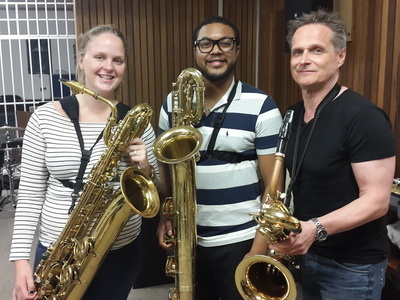 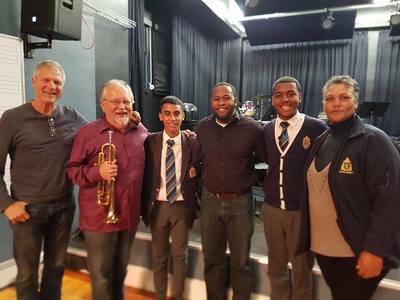 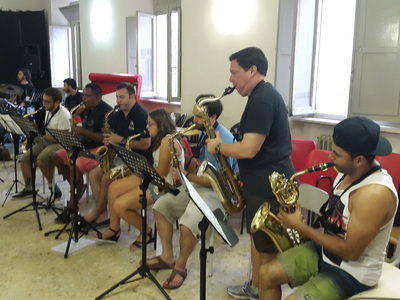 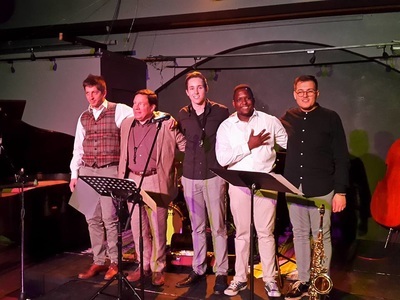 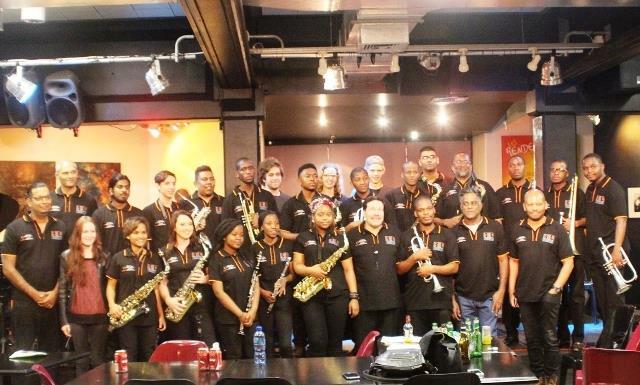 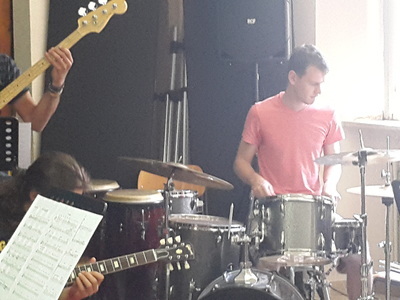 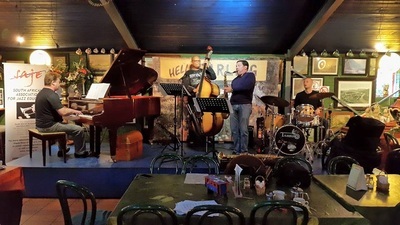 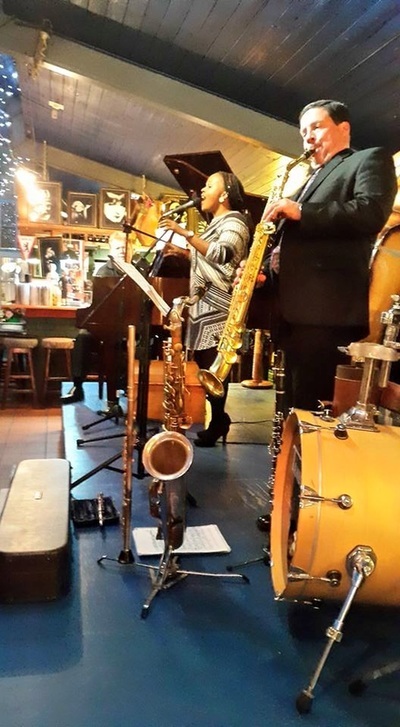 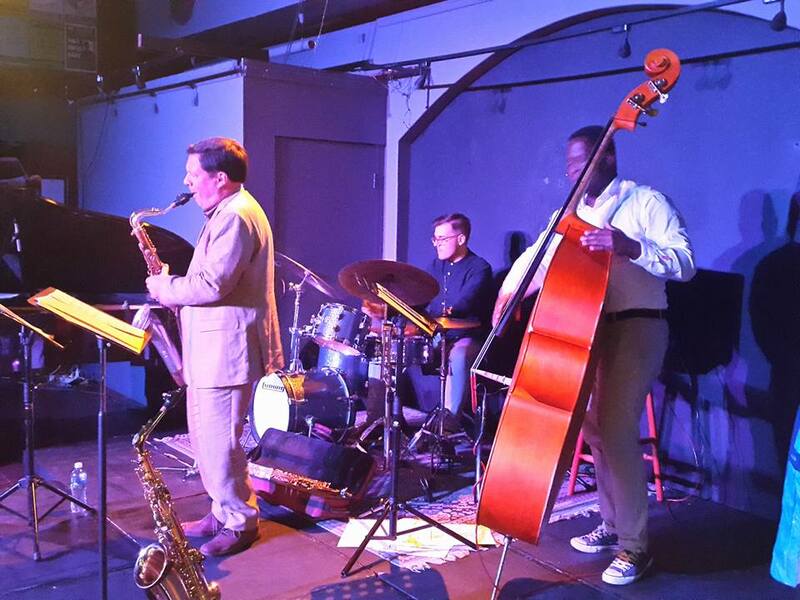 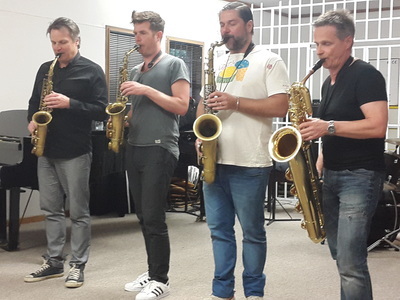 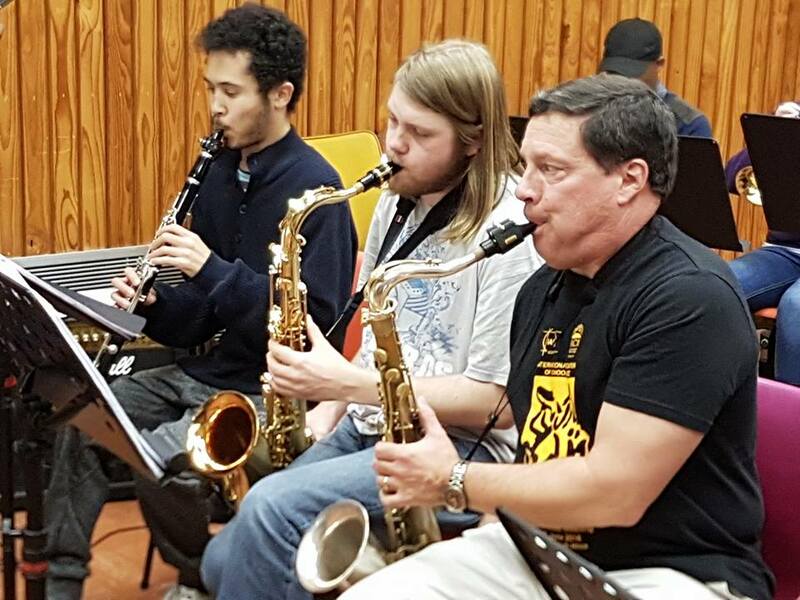 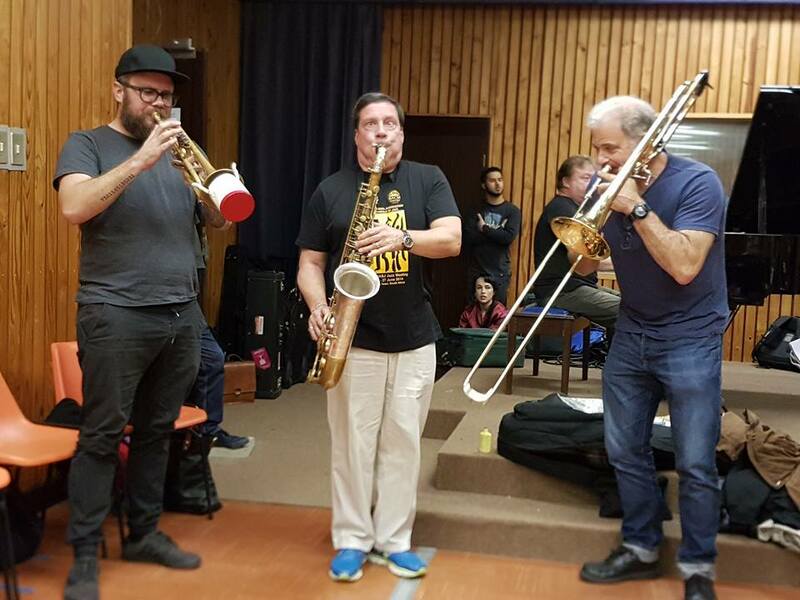 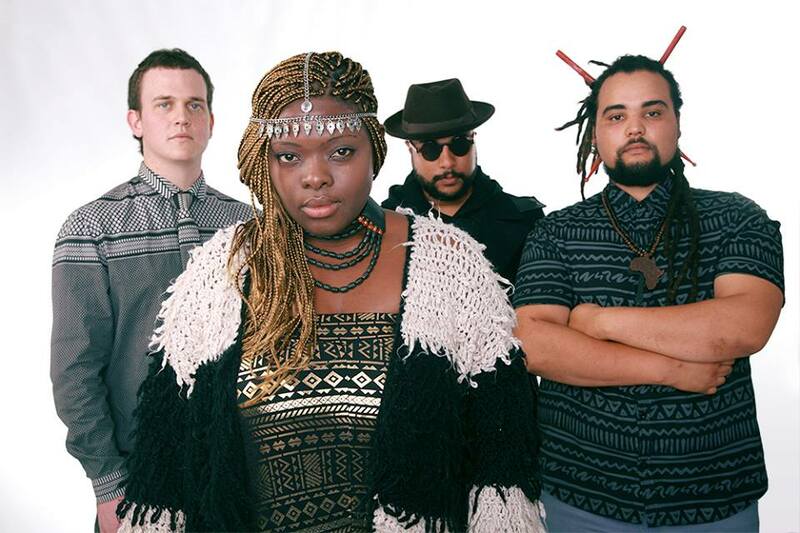 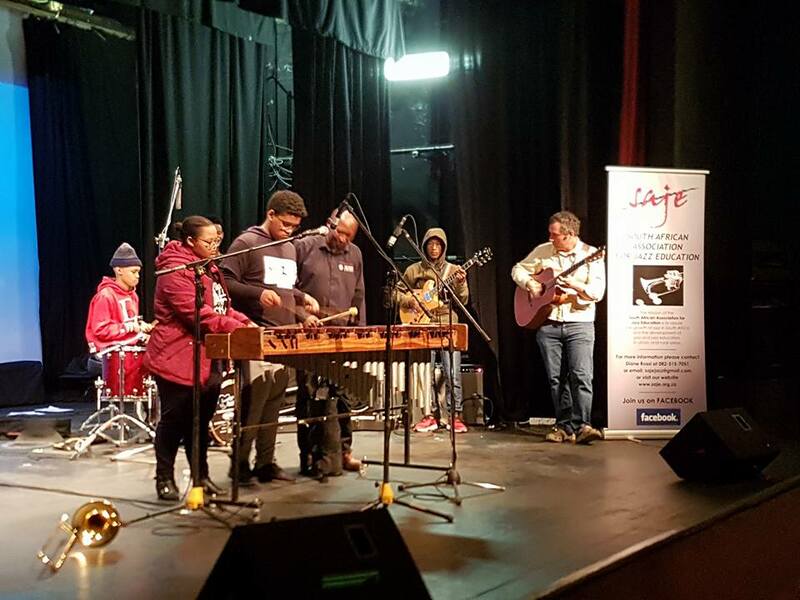 SAJE is excited to be working with the band TheCITY from Cape Town for the CONCERTS SA performances along the Cape West Coast during the second half of 2015. 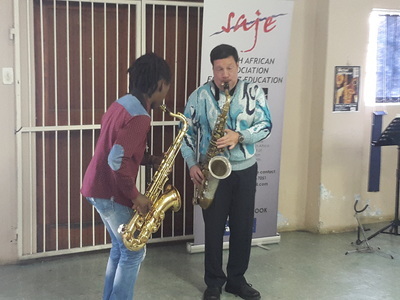 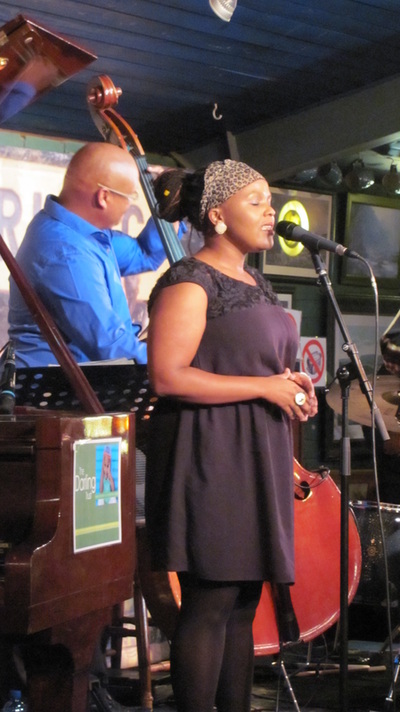 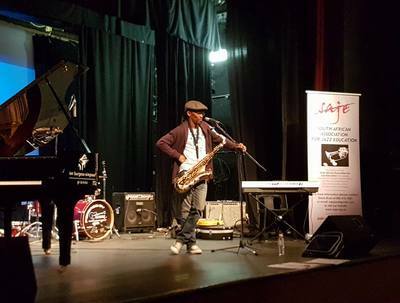 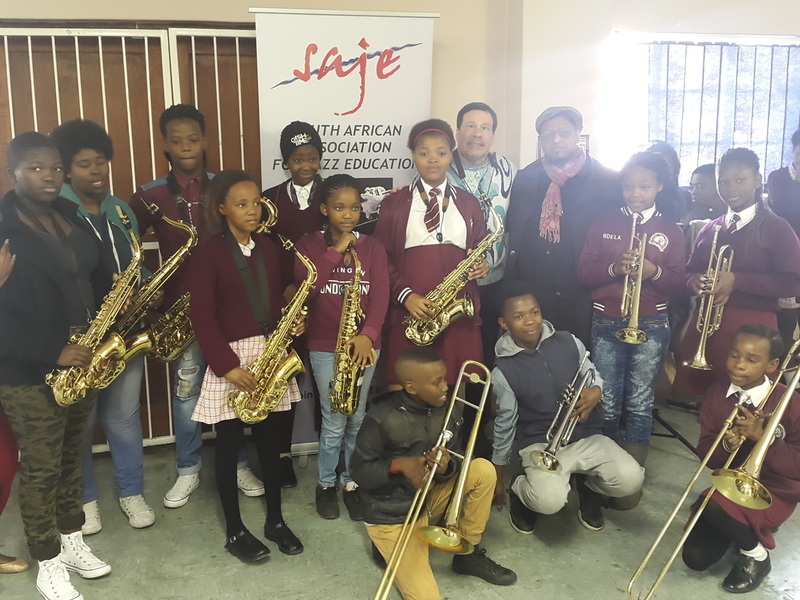 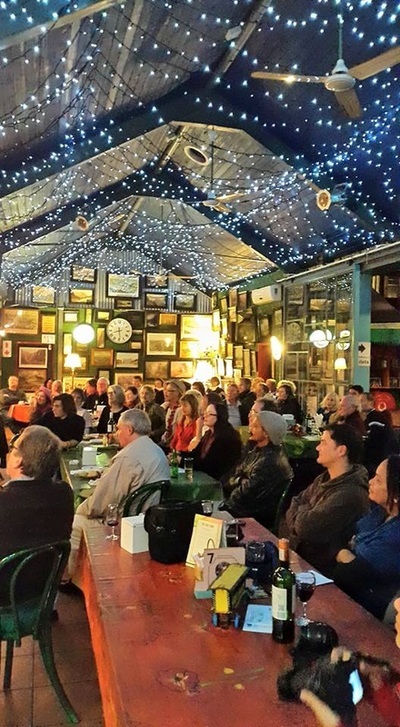 SAJE in conjunction with the Western Cape Dept of Cultural Affairs and Sport will be presenting live performances in towns along the Cape West Coast between August and November 2015 for CONCERTS SA. 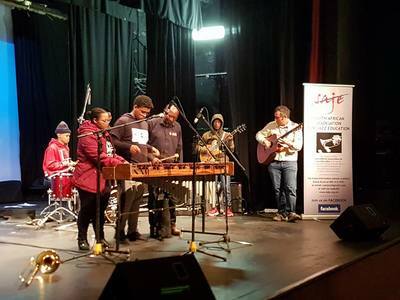 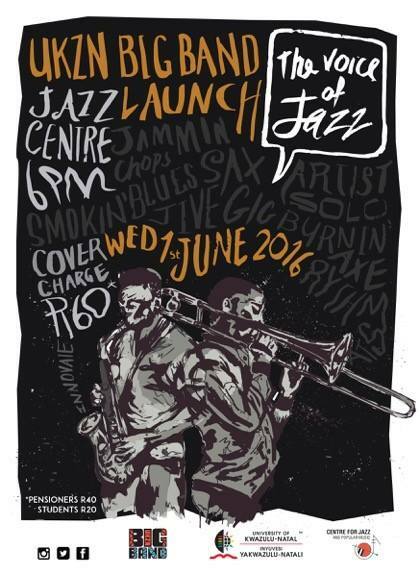 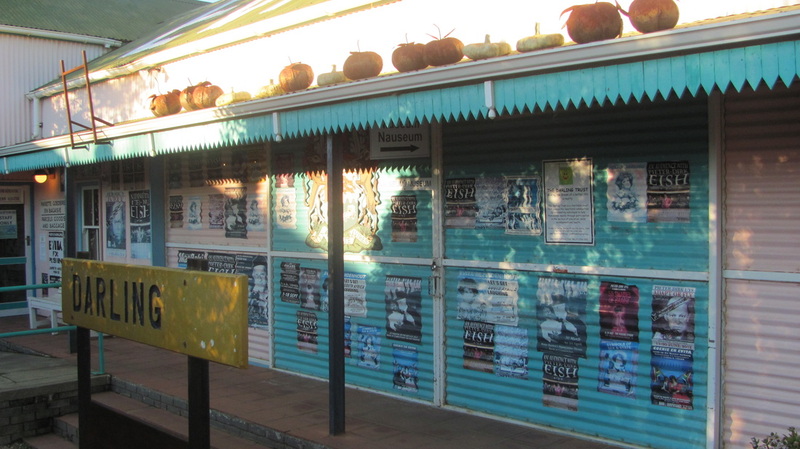 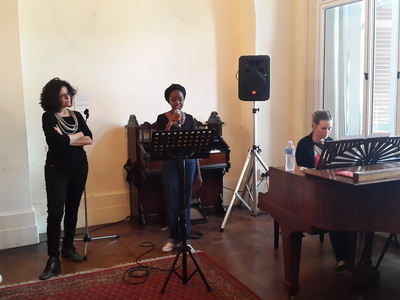 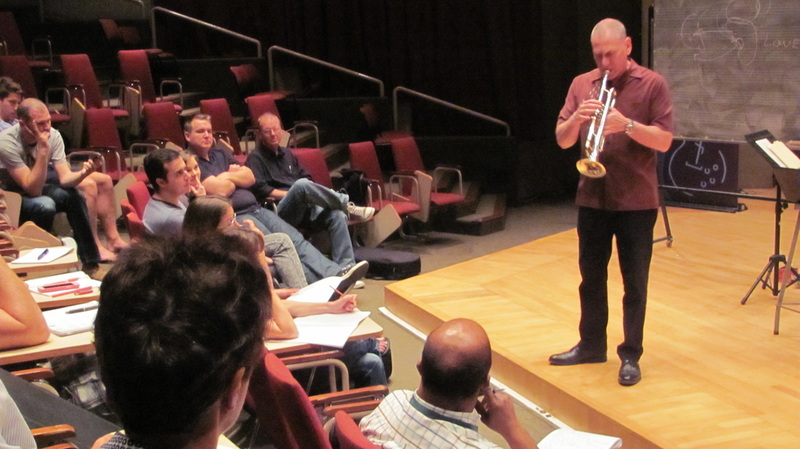 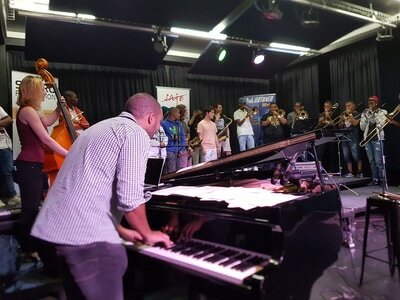 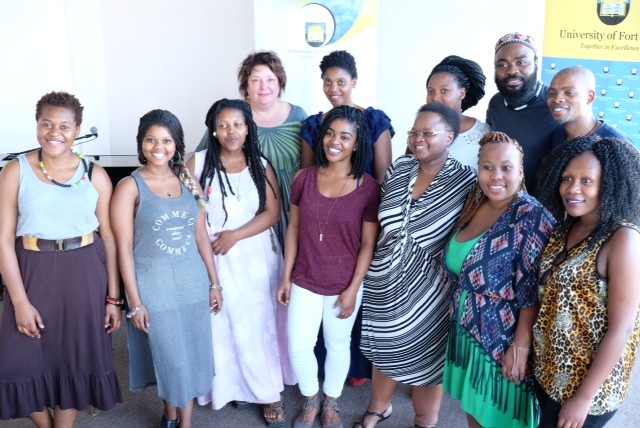 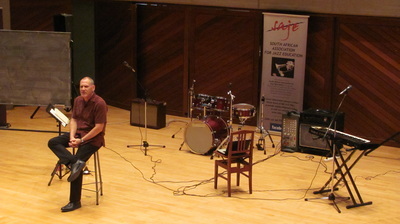 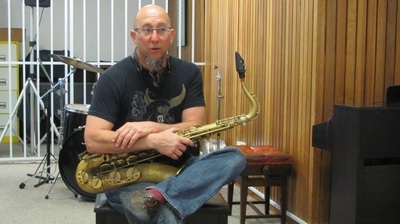 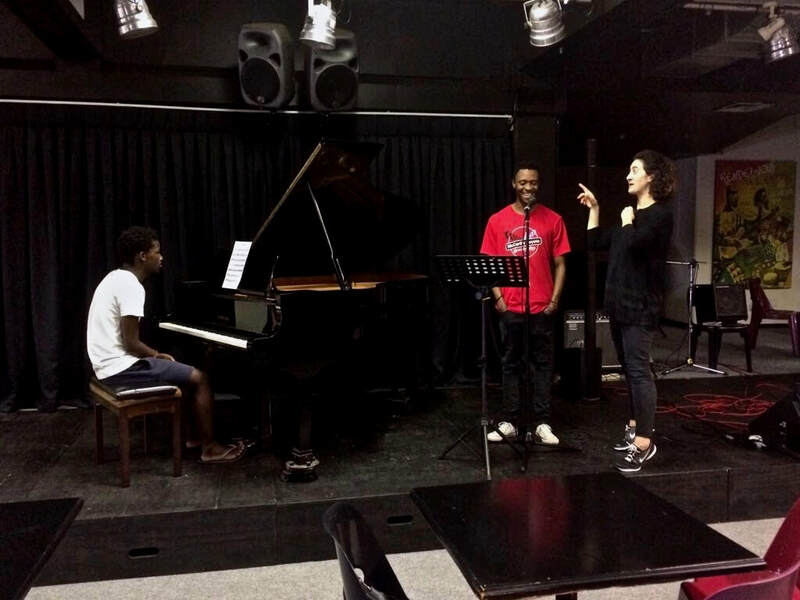 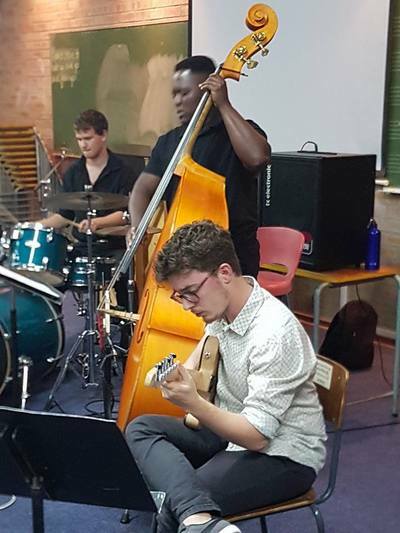 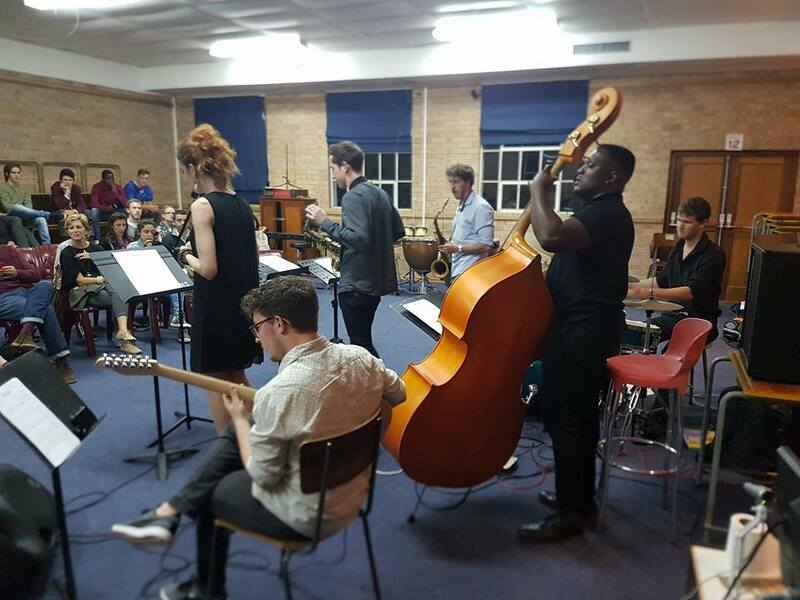 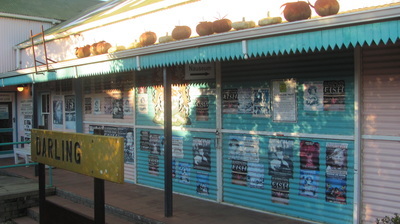 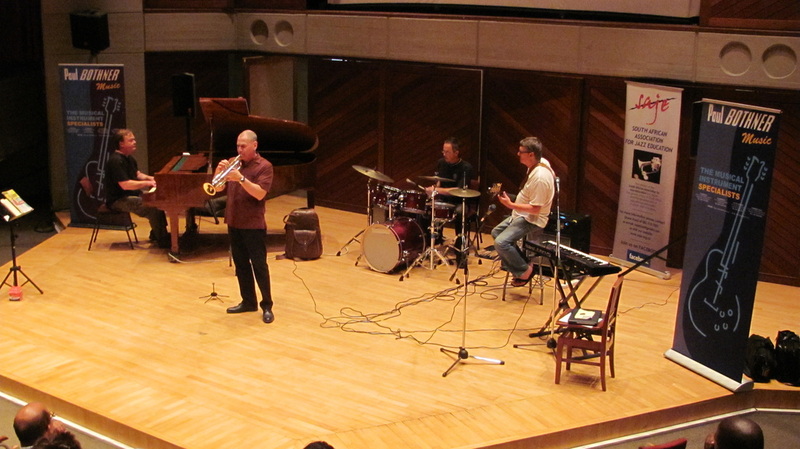 CONCERTS SA: This three-year project aims to stimulate live music in South Africa by engaging and working with music professionals and associated role players in the sector. 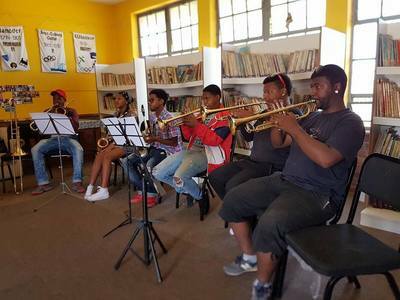 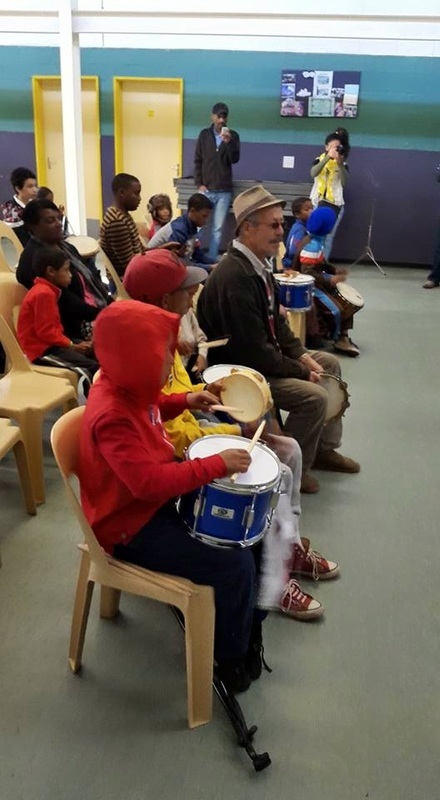 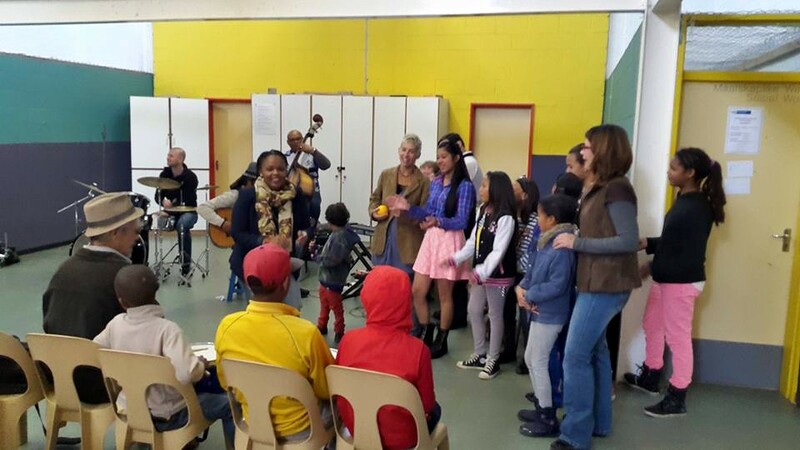 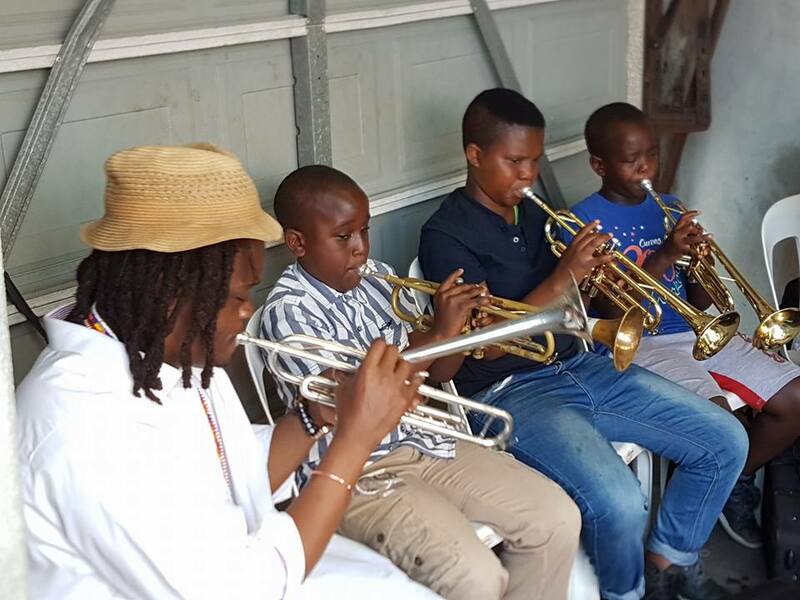 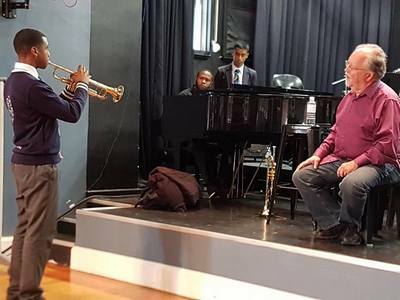 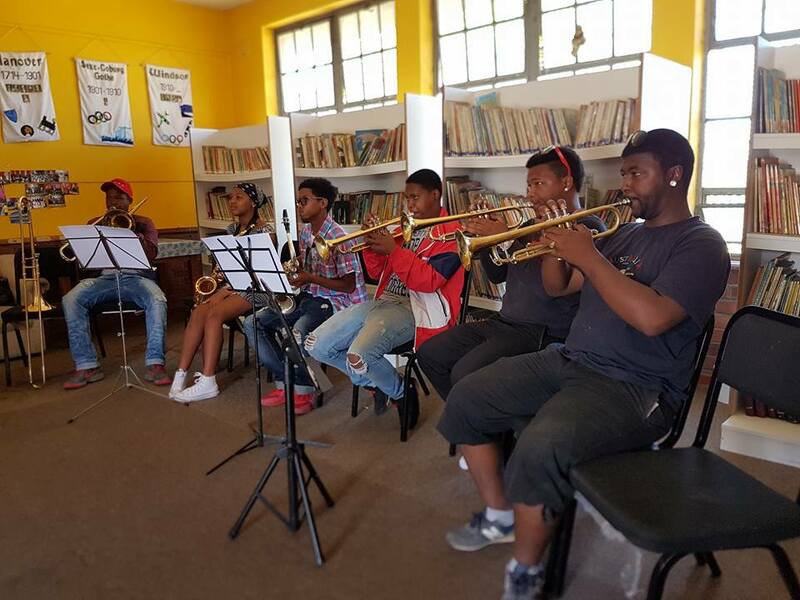 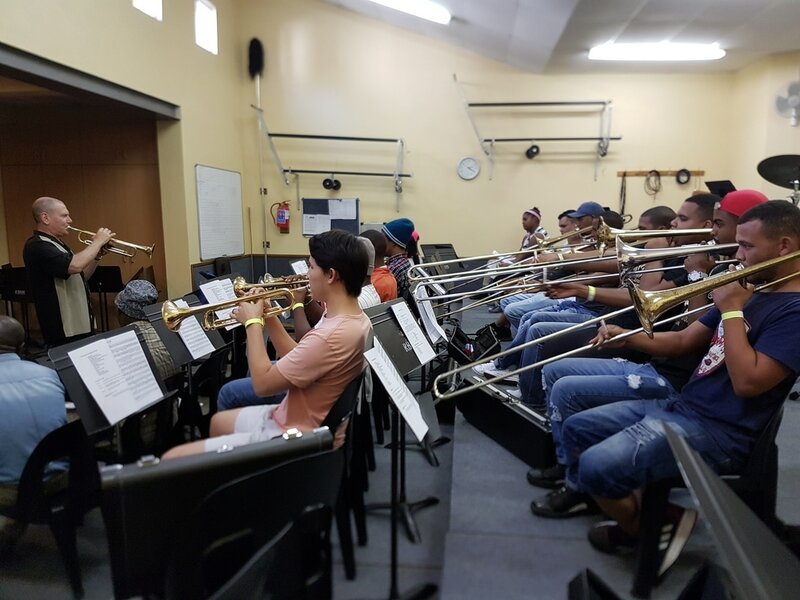 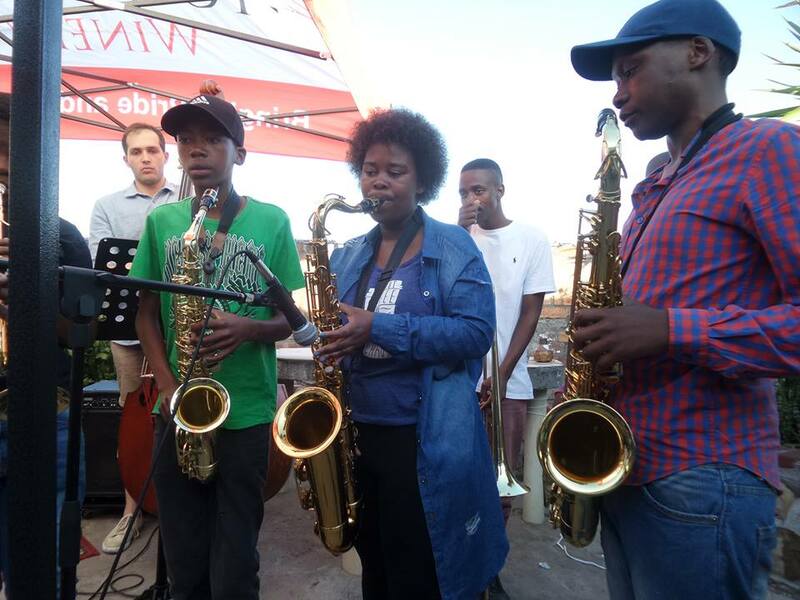 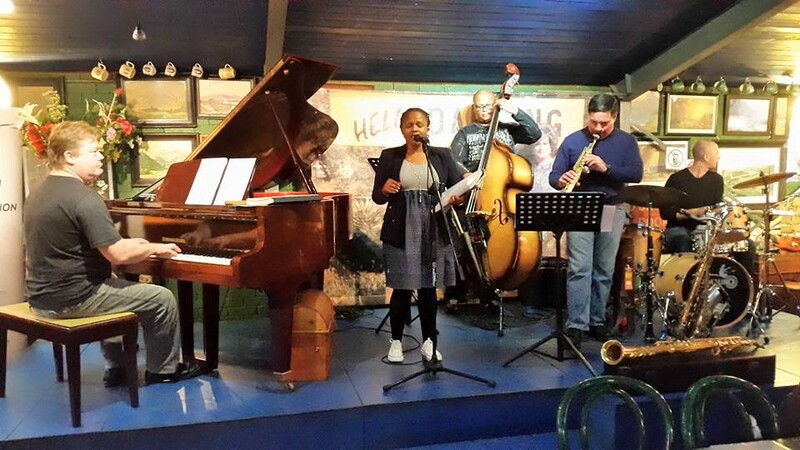 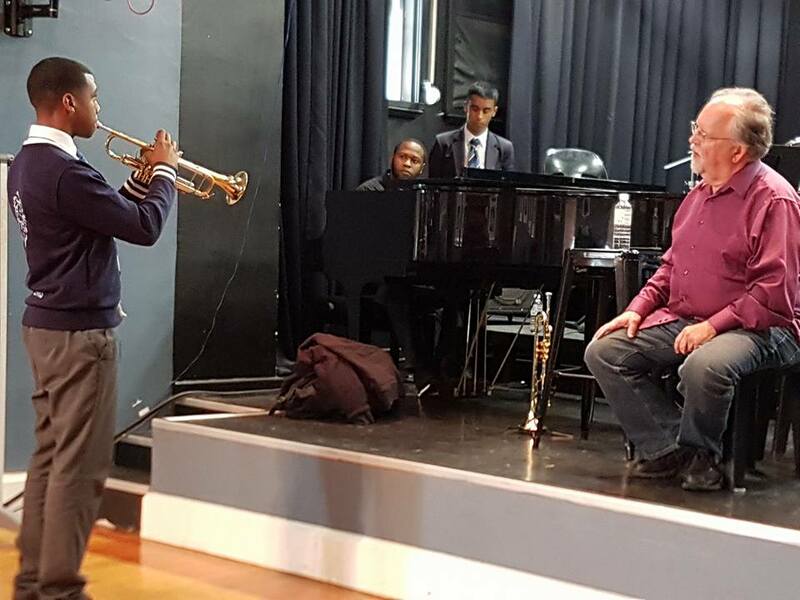 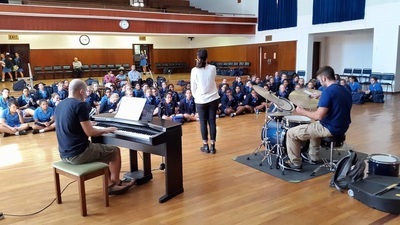 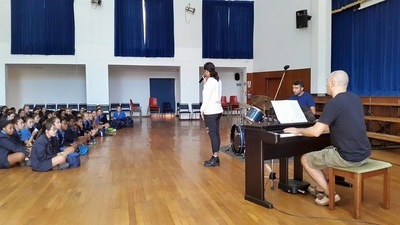 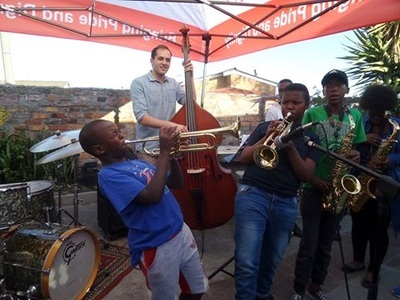 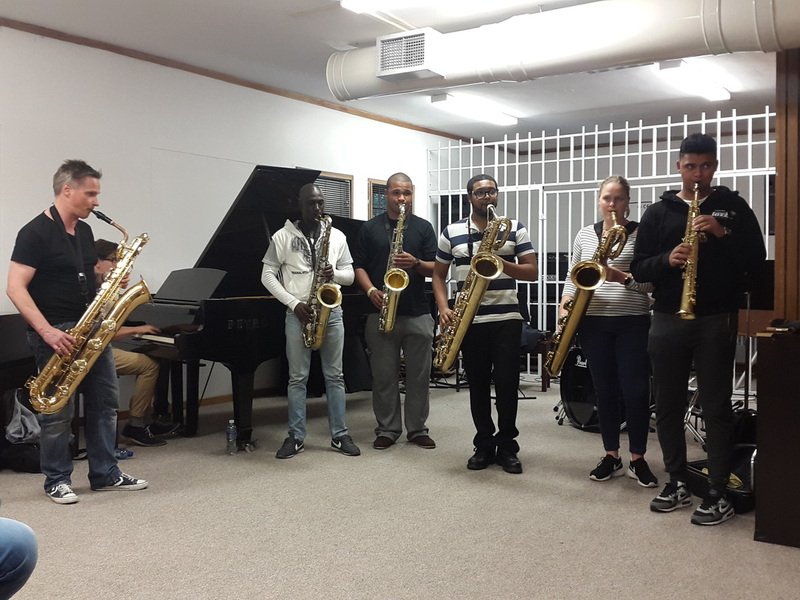 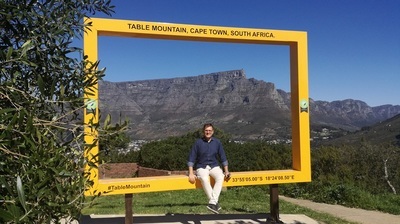 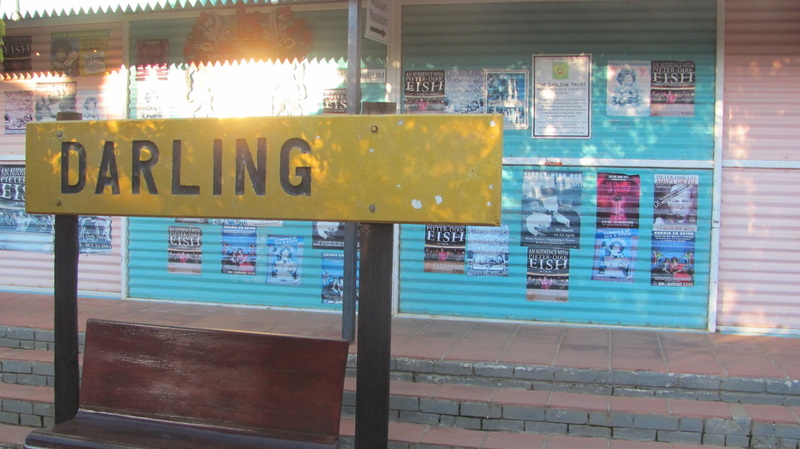 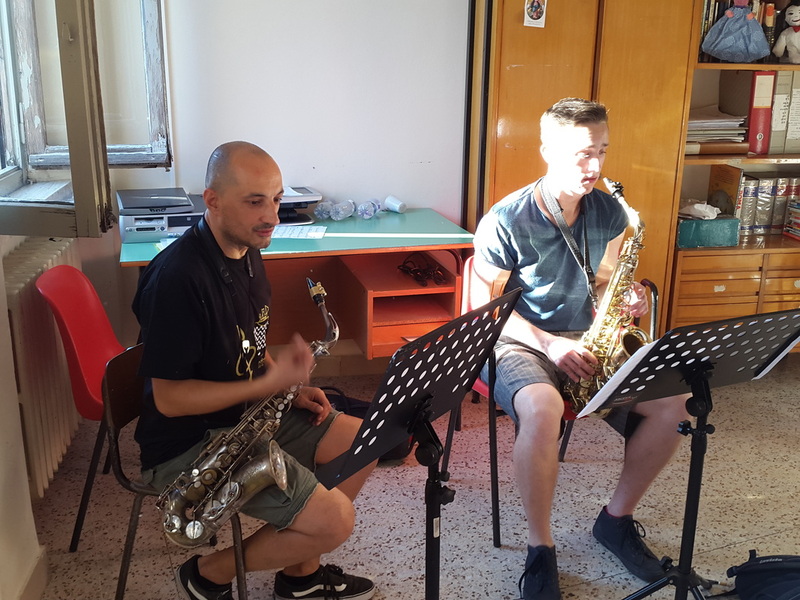 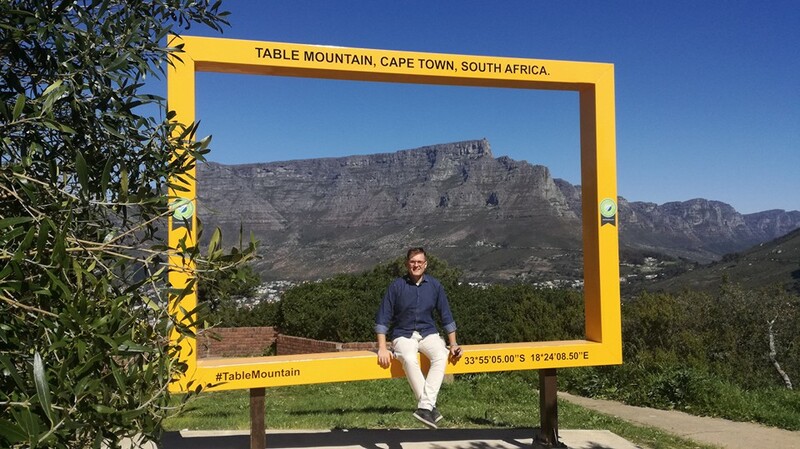 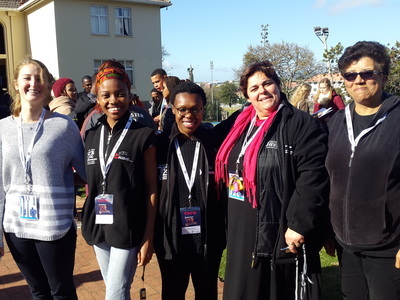 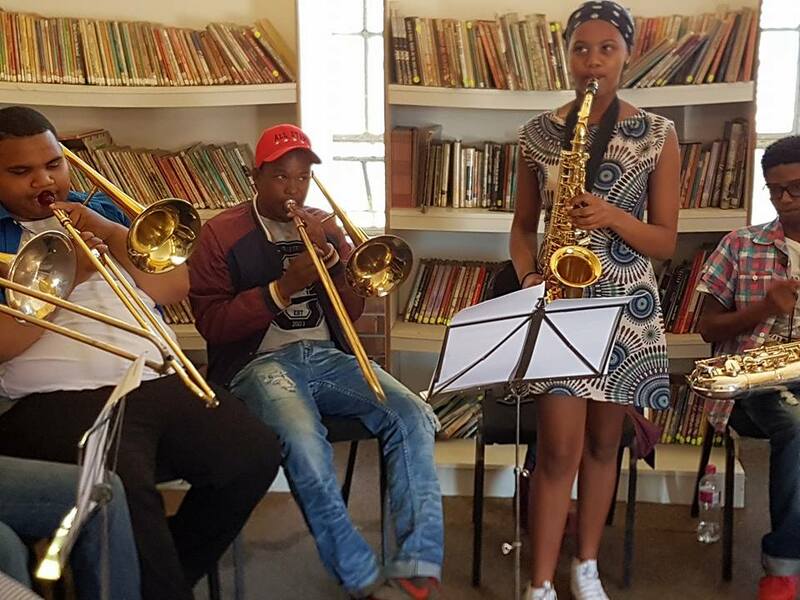 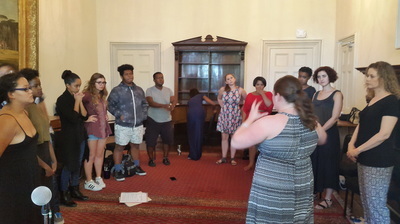 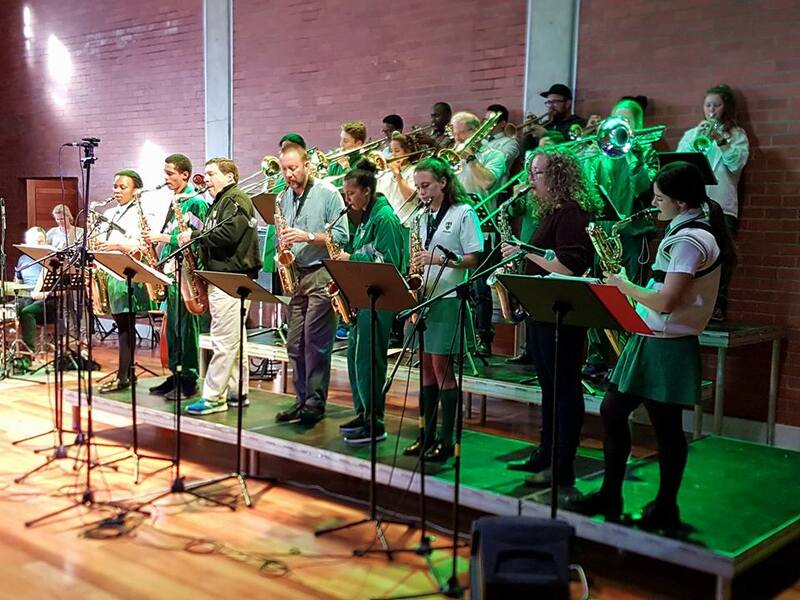 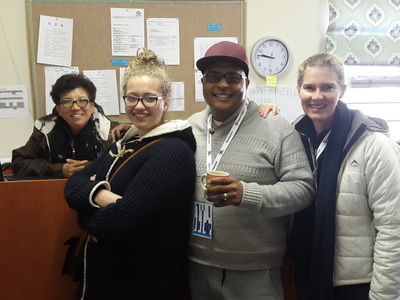 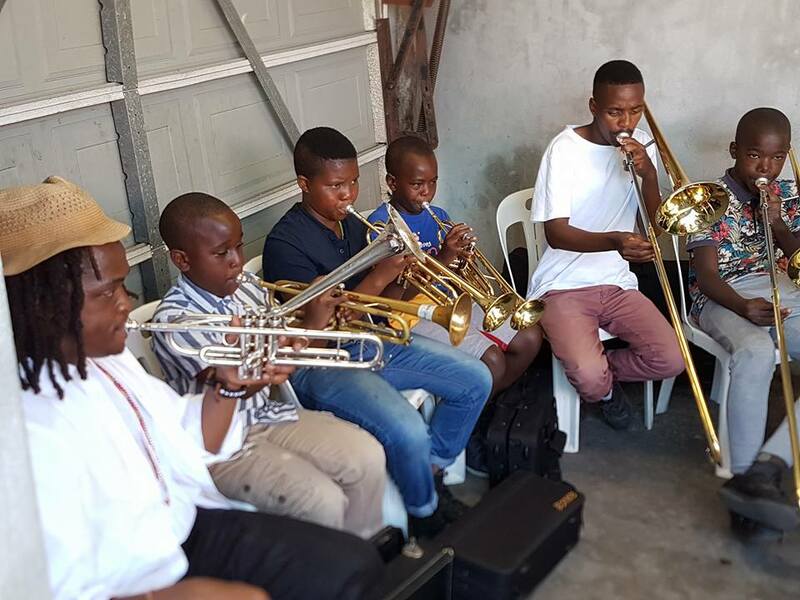 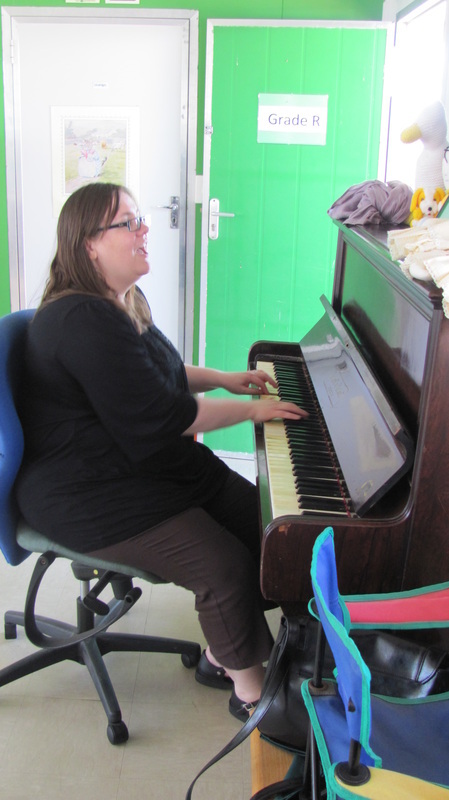 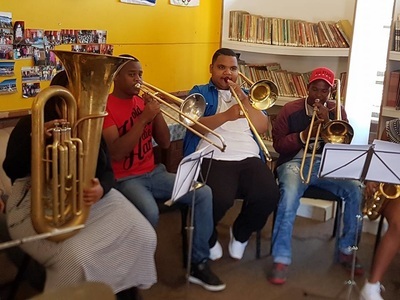 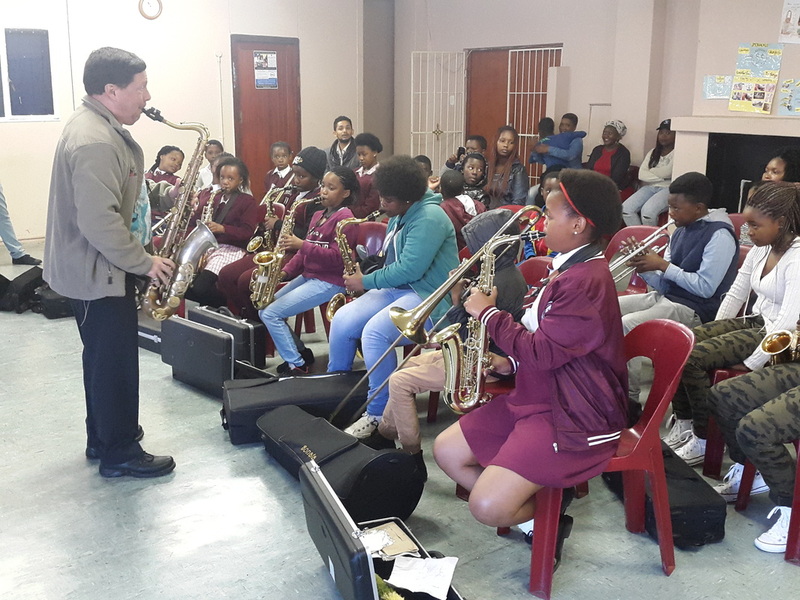 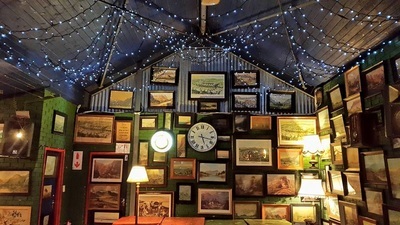 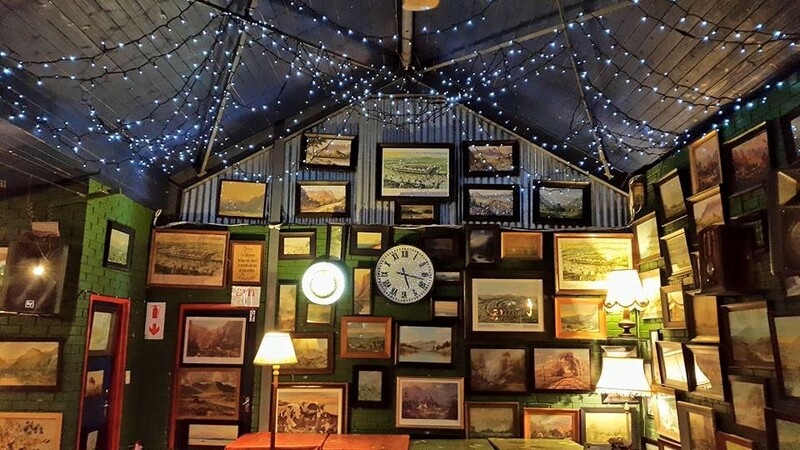 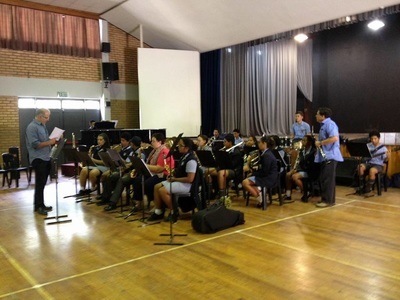 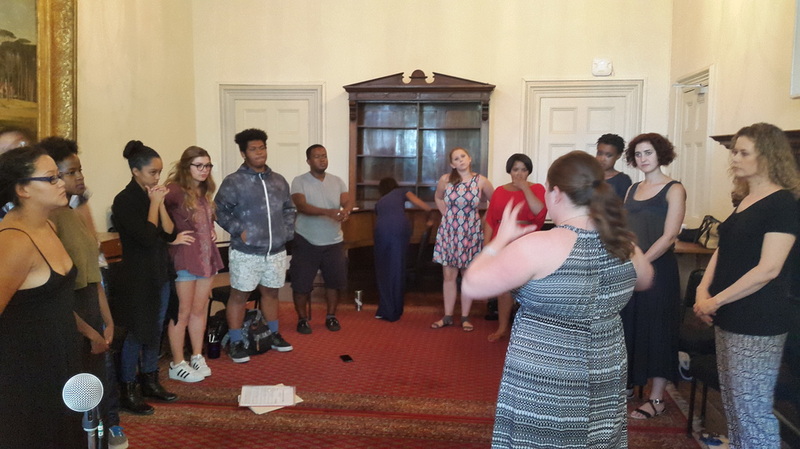 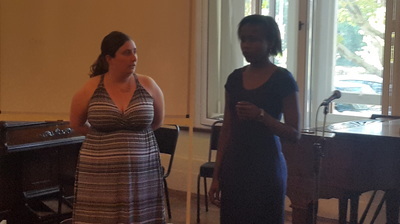 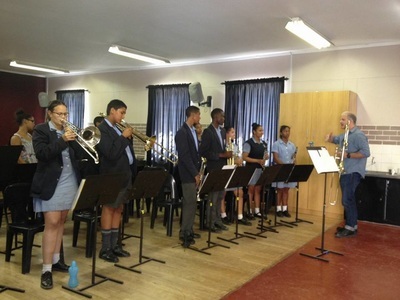 The project’s initial focus is urban and rural KwaZulu-Natal, Gauteng and the Western Cape, with an emphasis on live music performances at venues and schools in disadvantaged areas. 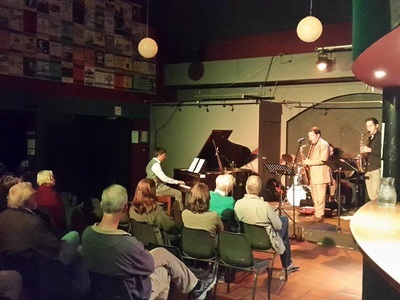 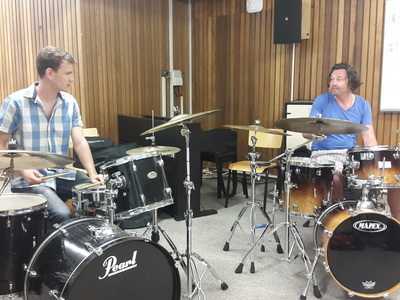 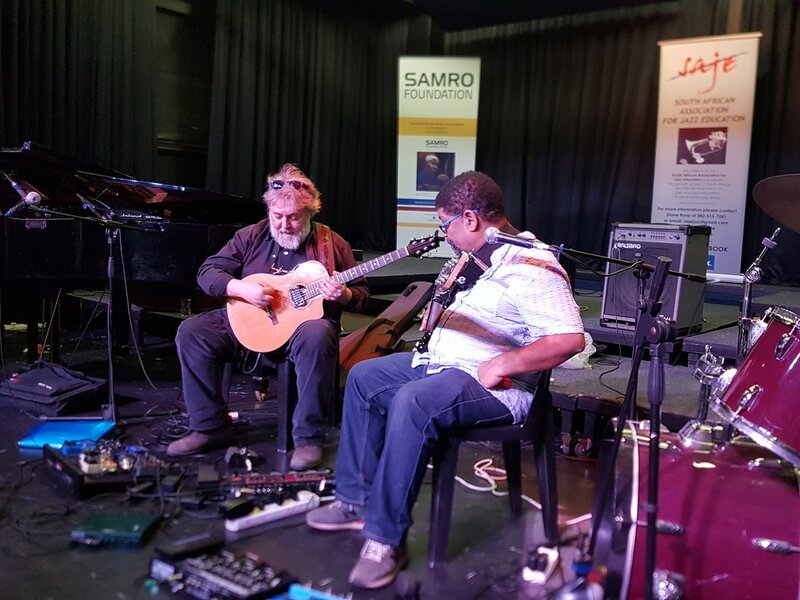 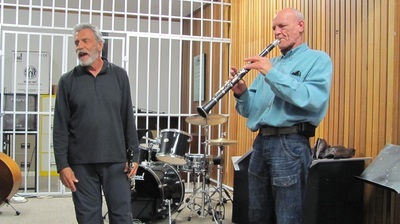 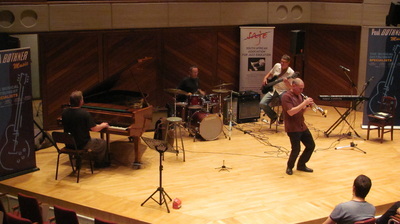 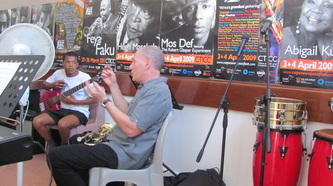 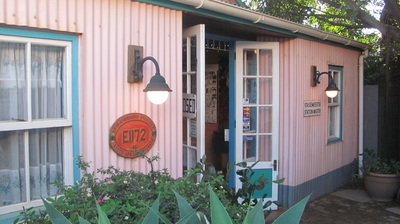 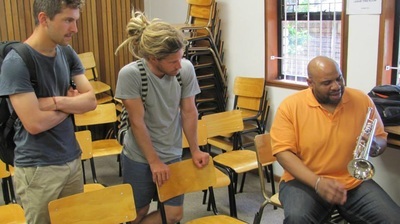 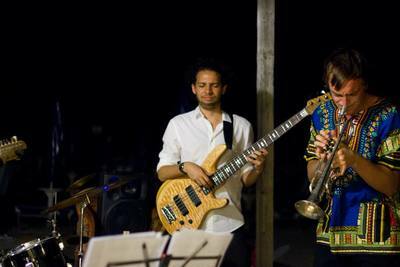 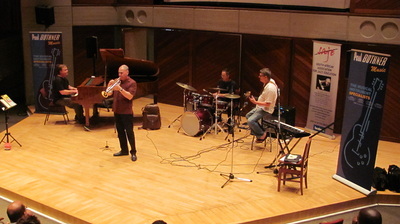 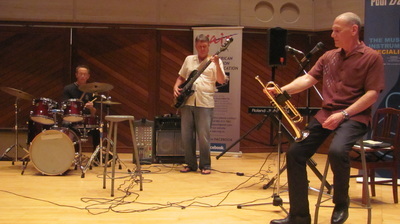 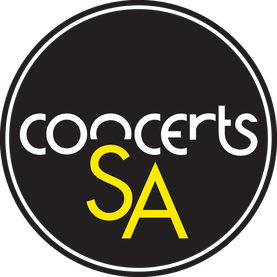 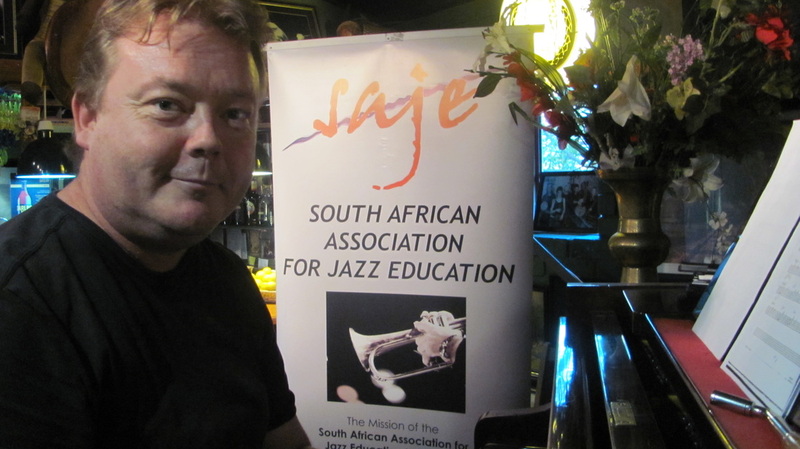 Concerts SA is a joint South African/Norwegian live music development project housed under the auspices of the Stakeholder Hub within The SAMRO Foundation. 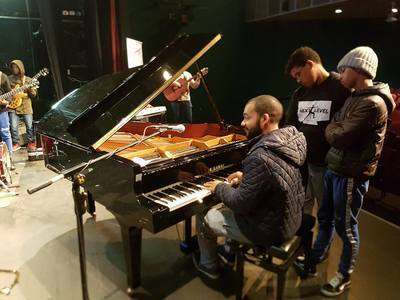 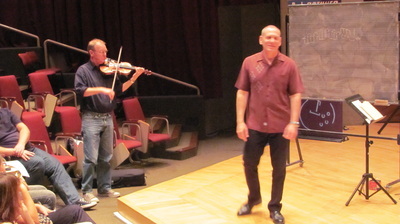 The project receives financial, administrative and technical support from the Norwegian Ministry of Foreign Affairs, SAMRO and Concerts Norway. 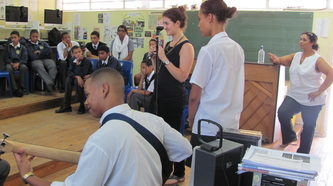 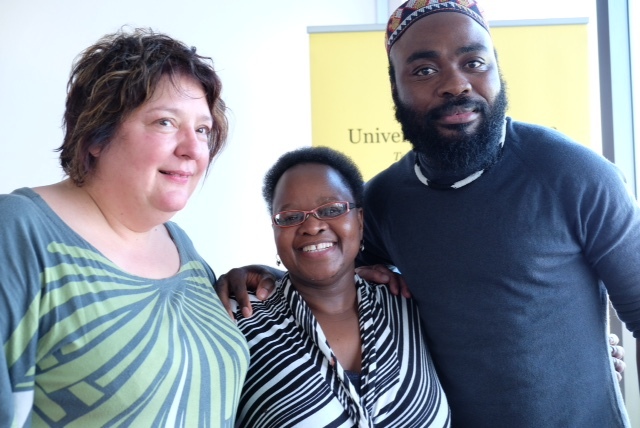 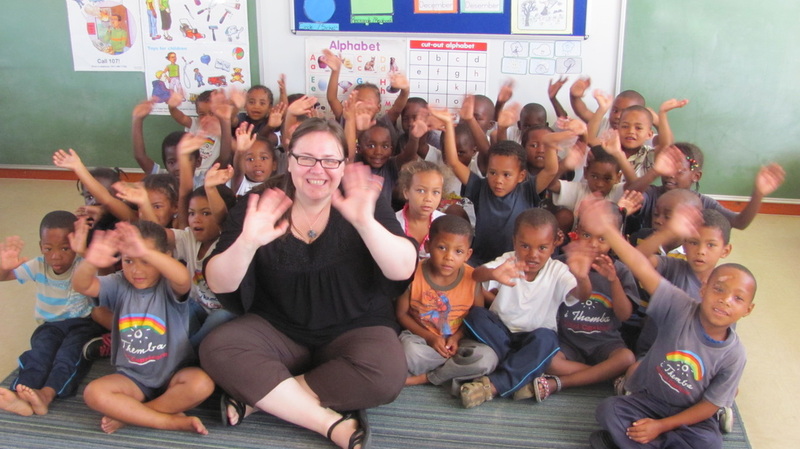 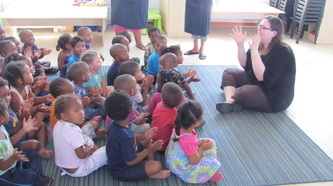 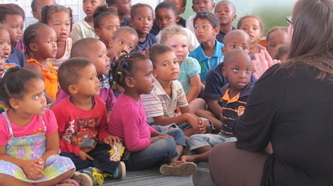 This project is sponsored by a grant from the Western Cape Department of Cultural Affairs and Sport. 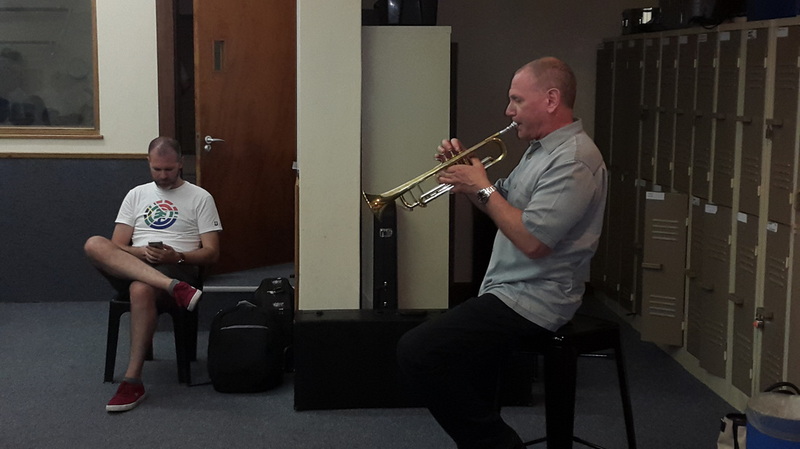 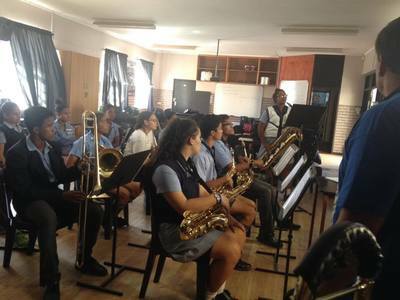 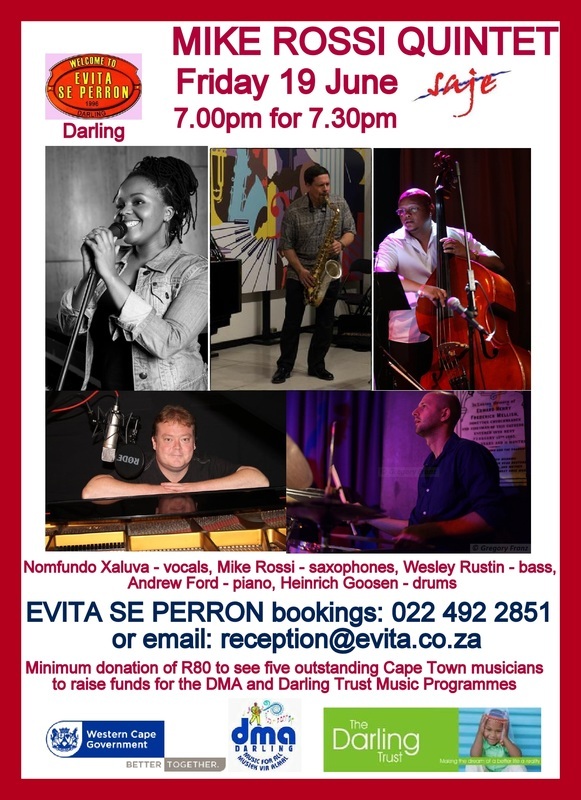 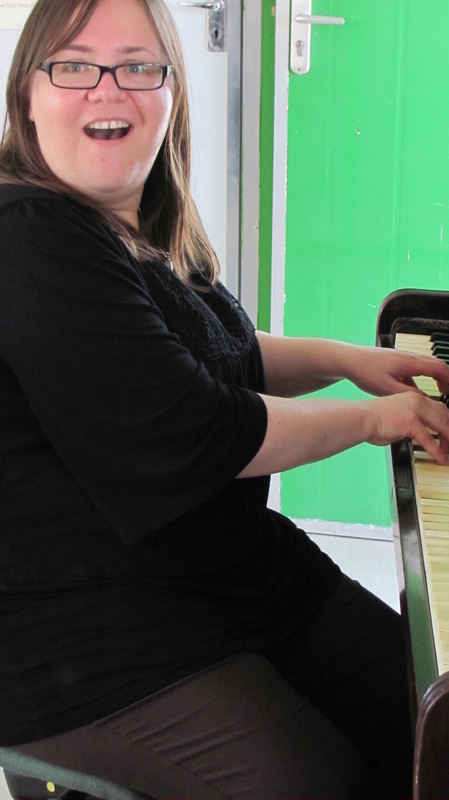 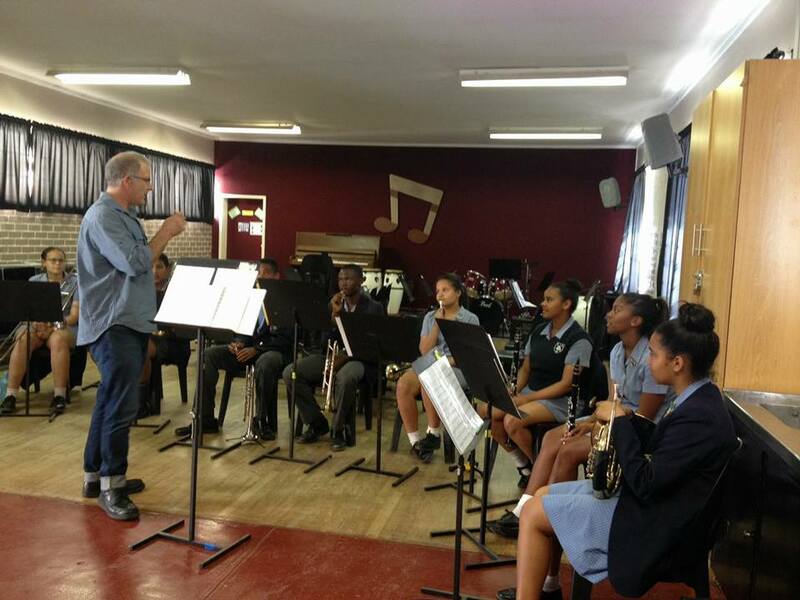 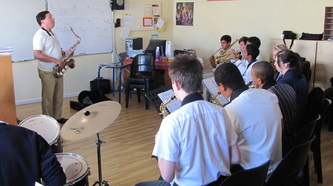 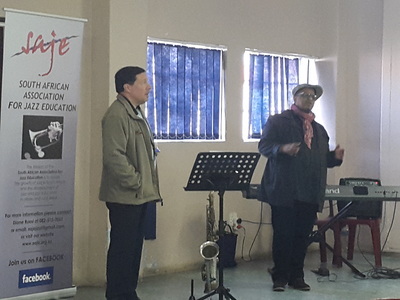 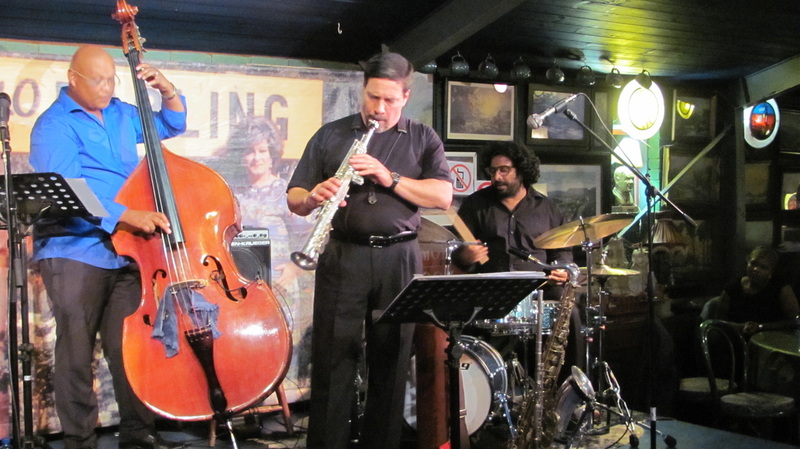 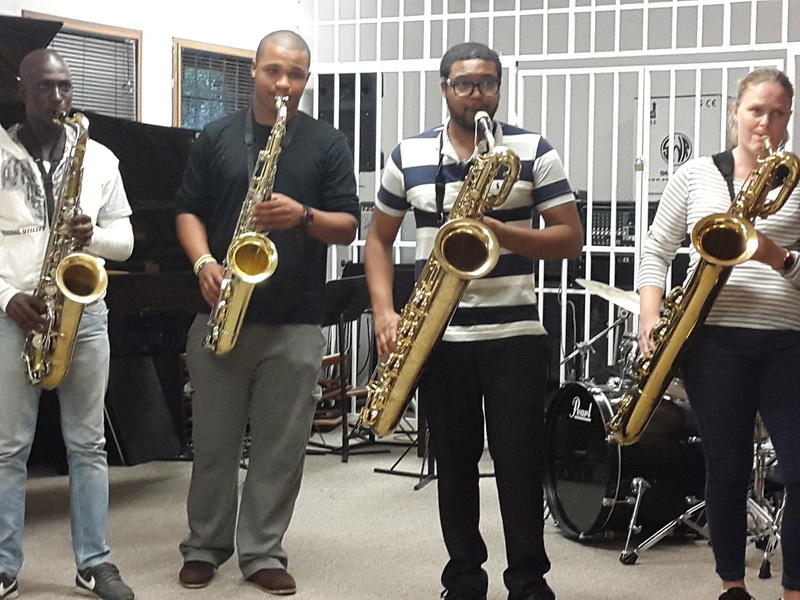 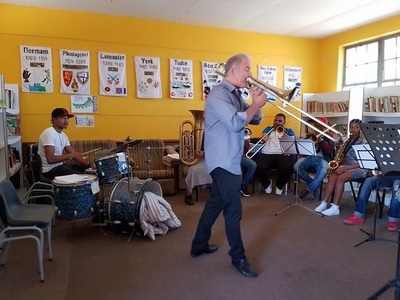 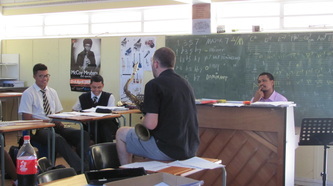 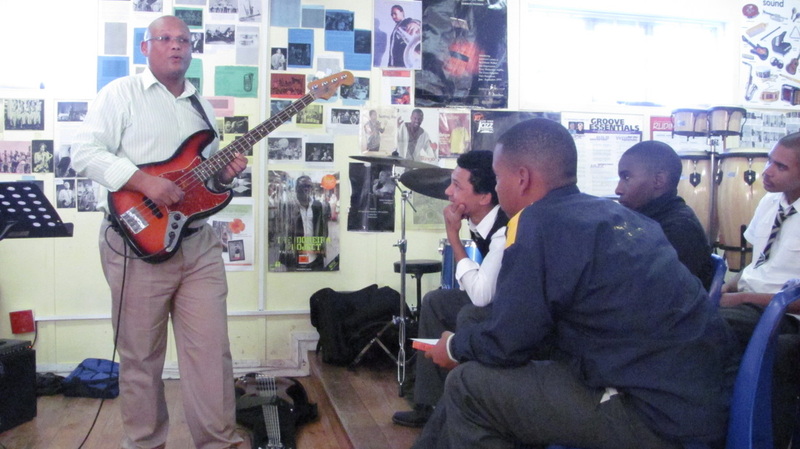 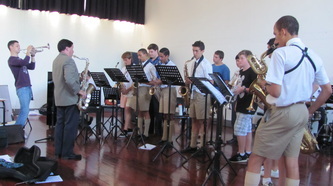 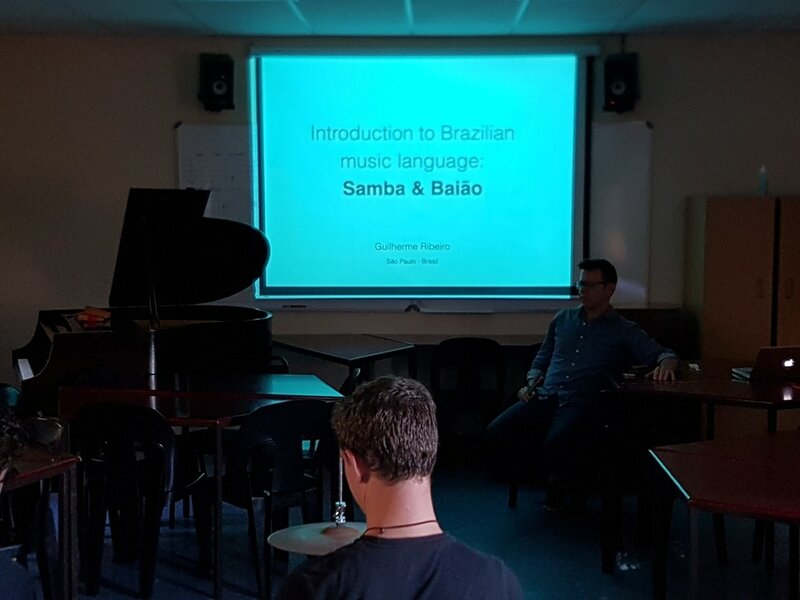 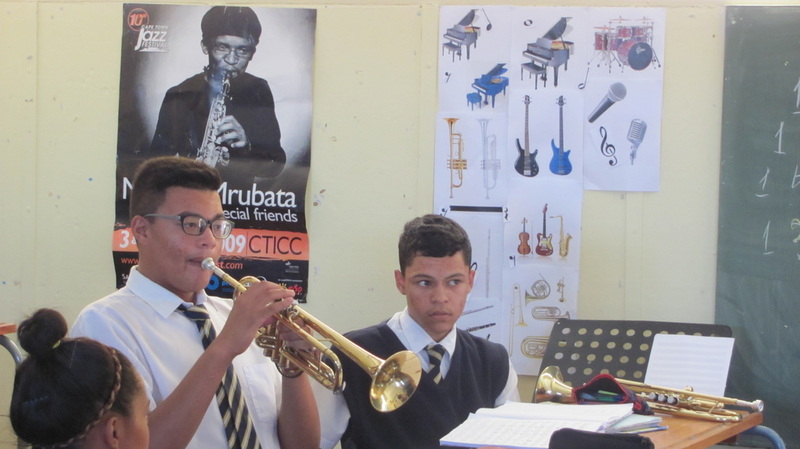 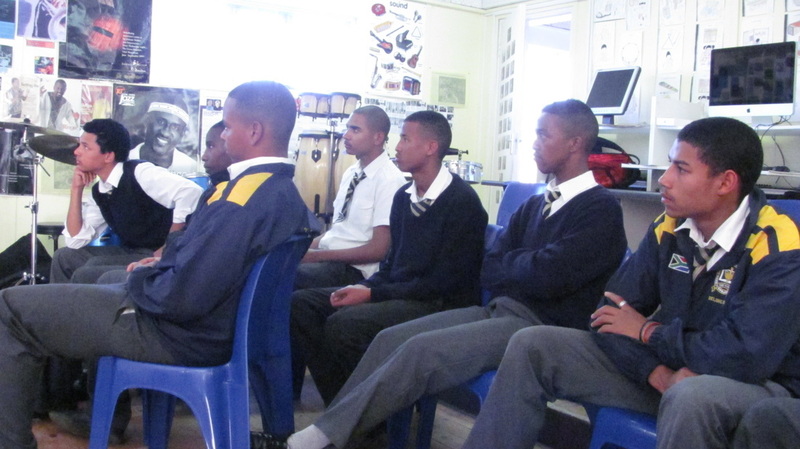 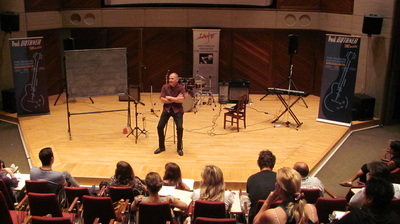 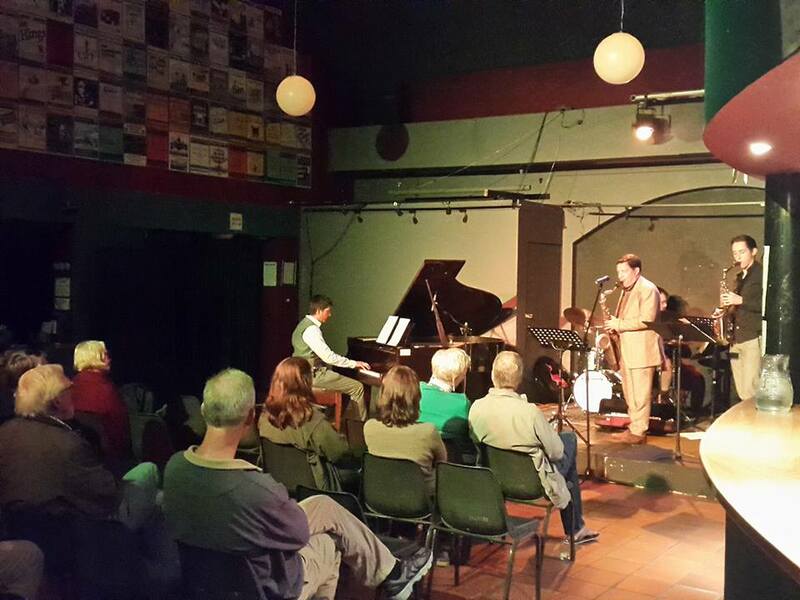 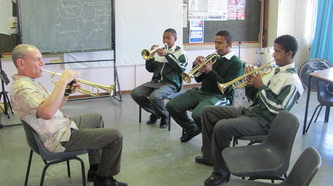 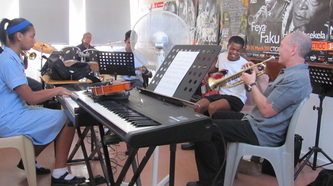 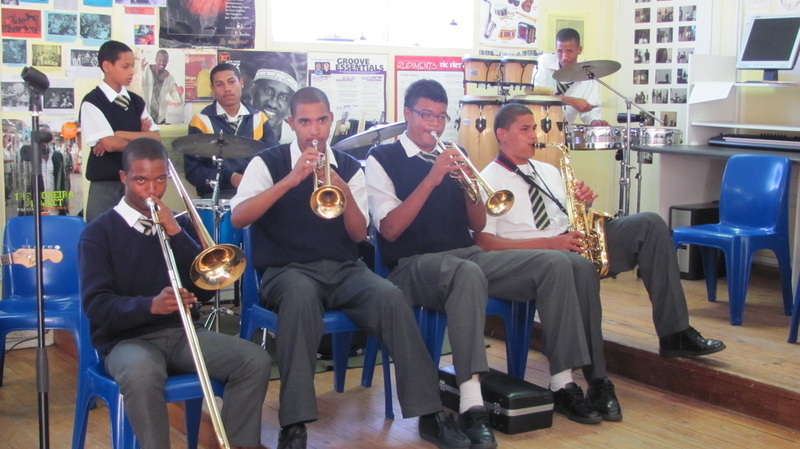 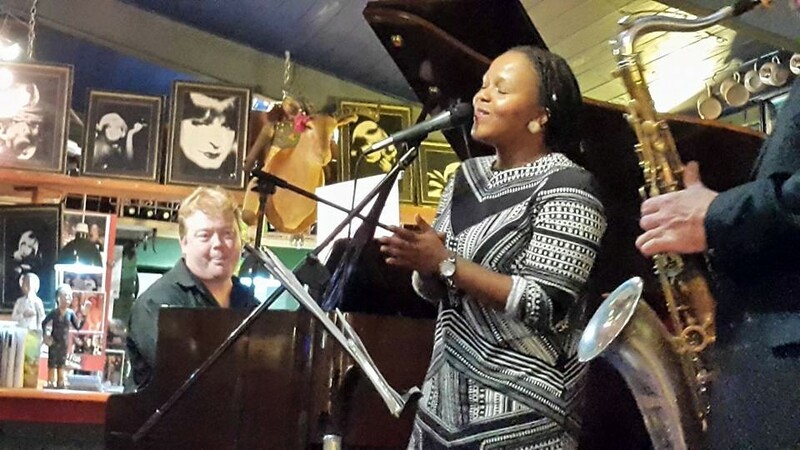 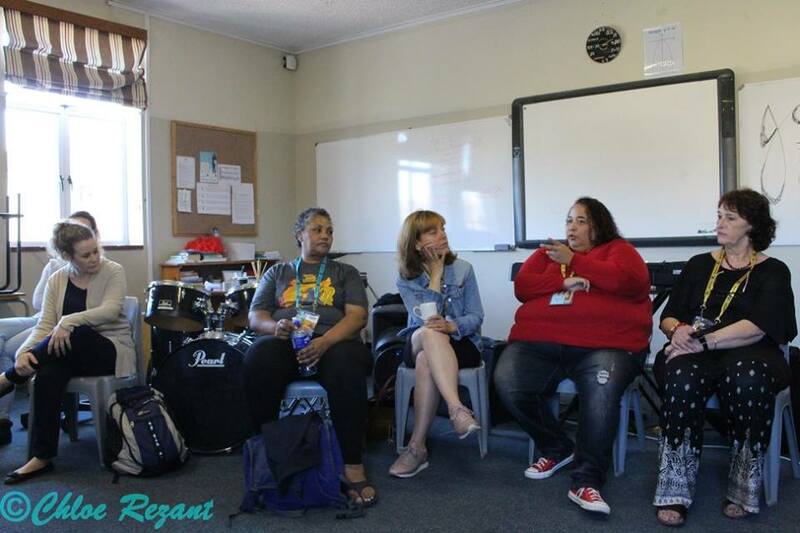 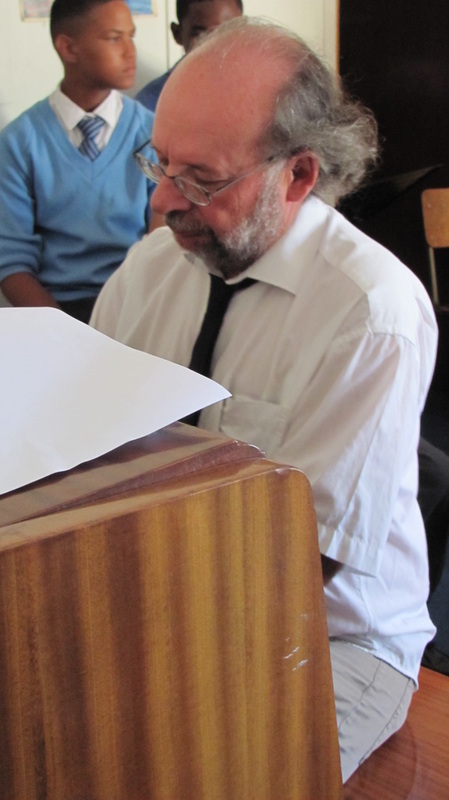 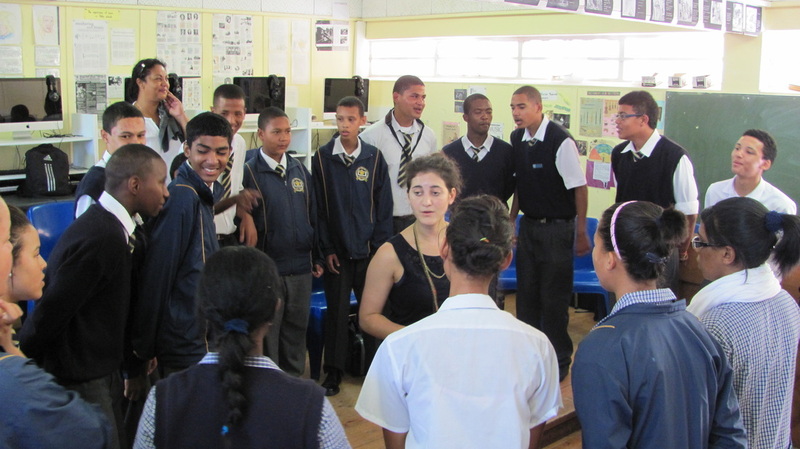 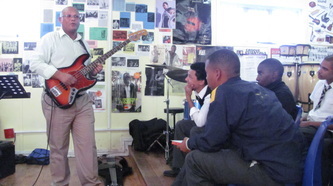 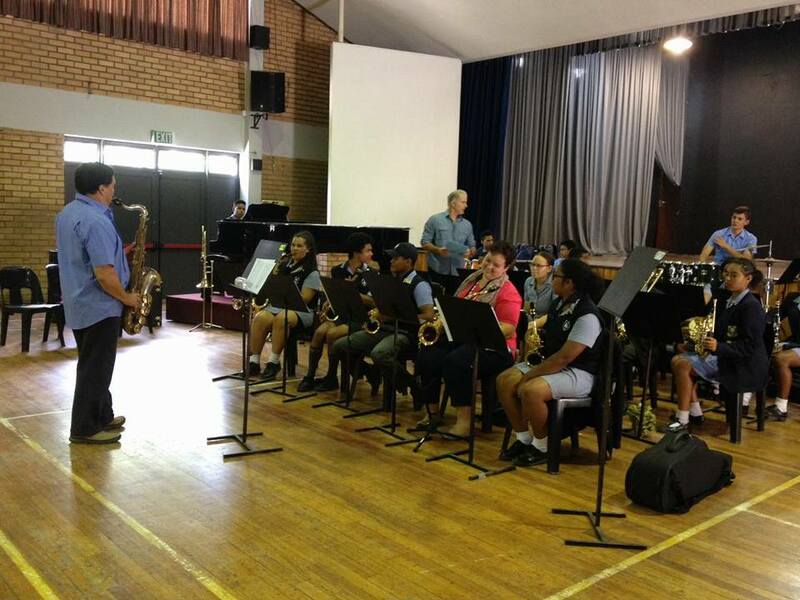 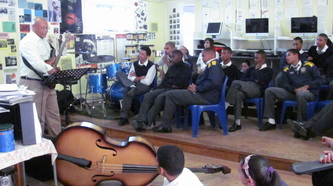 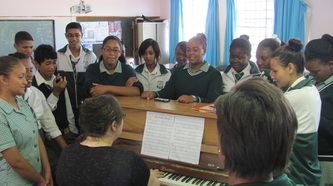 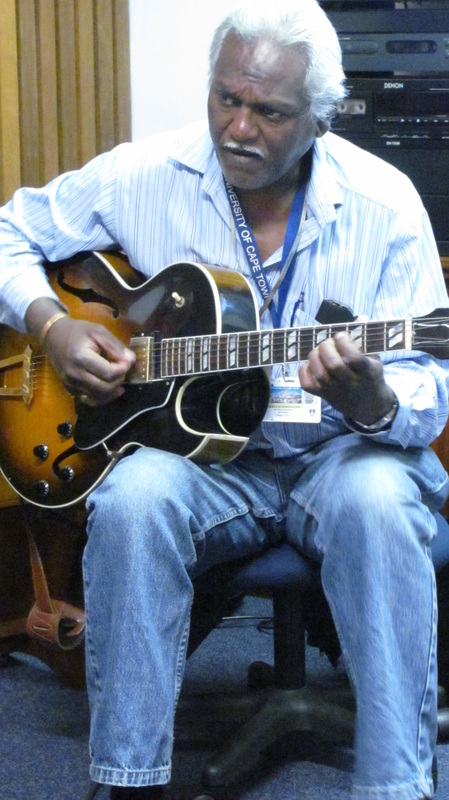 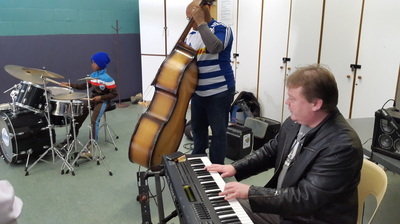 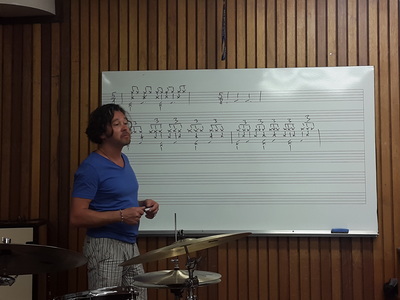 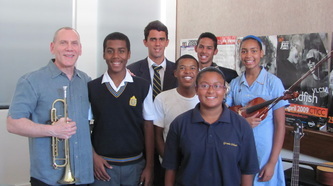 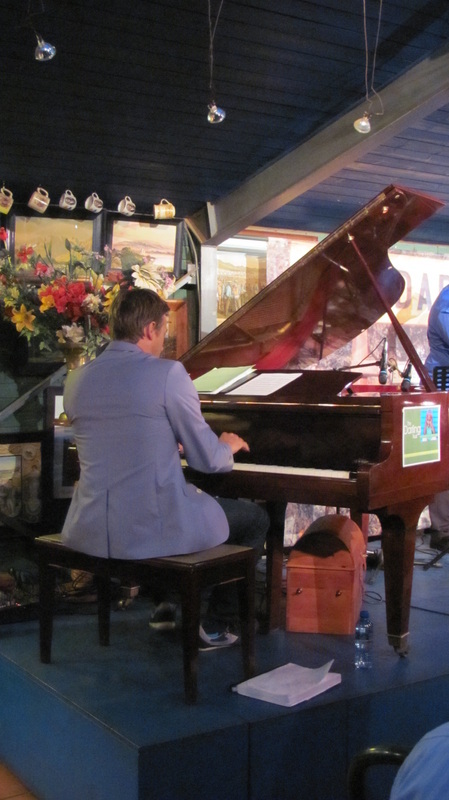 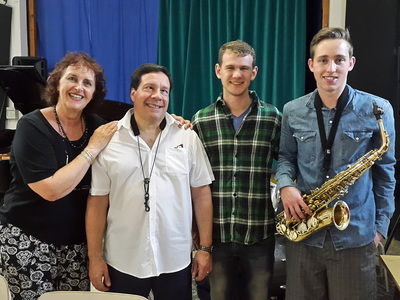 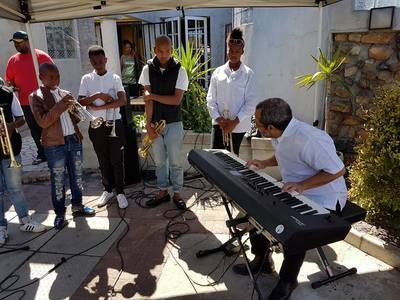 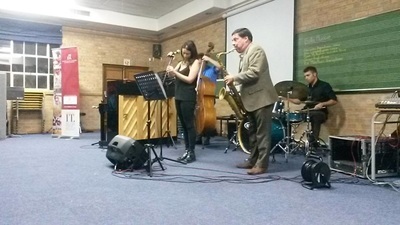 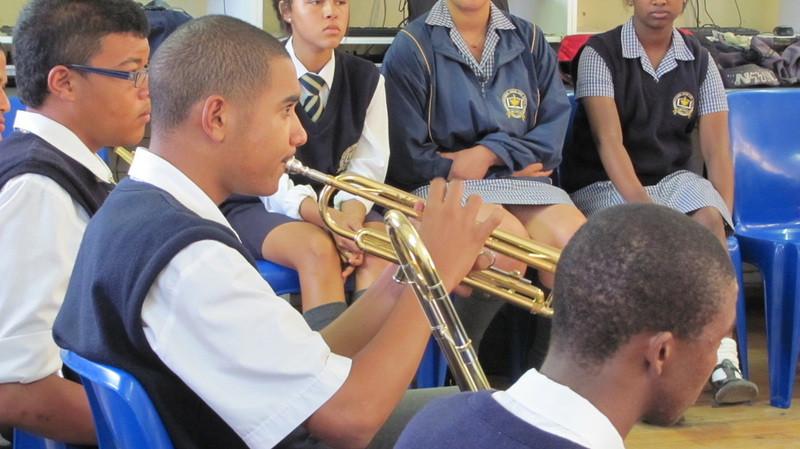 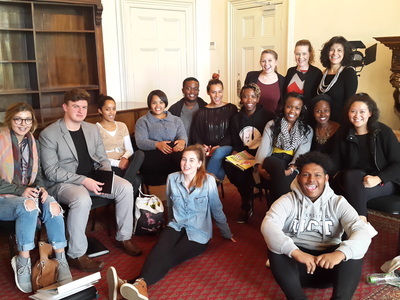 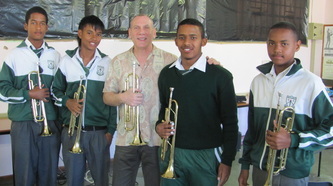 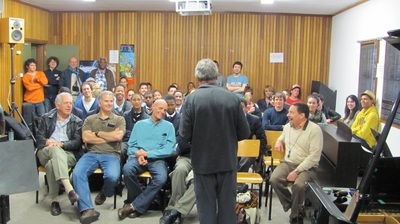 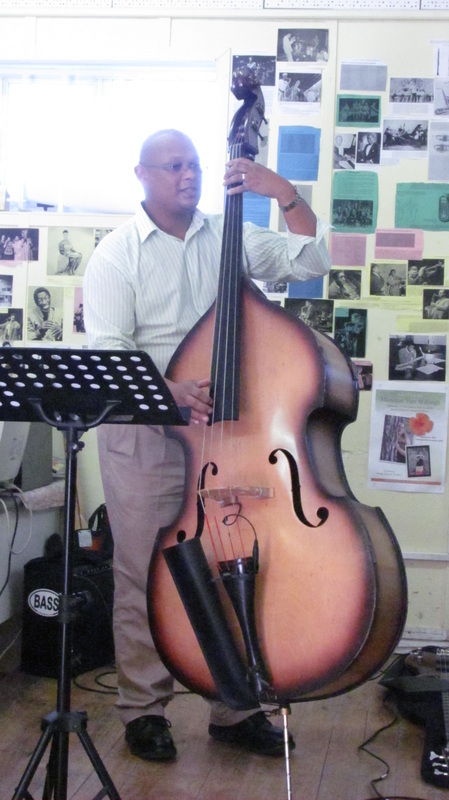 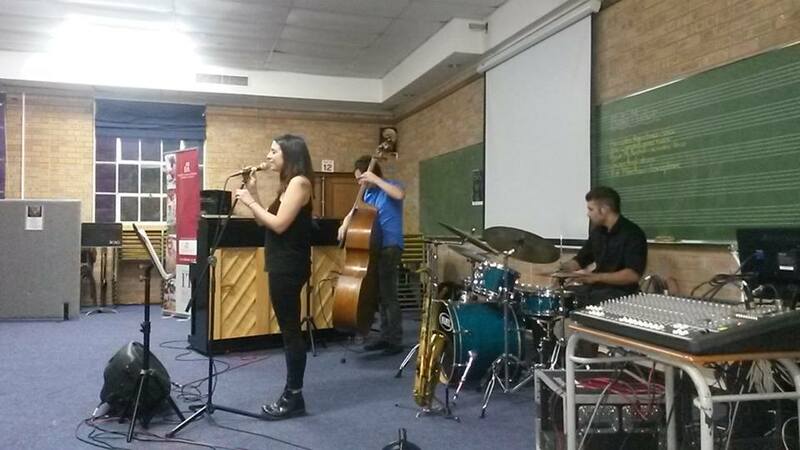 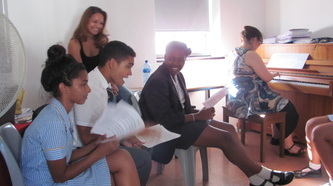 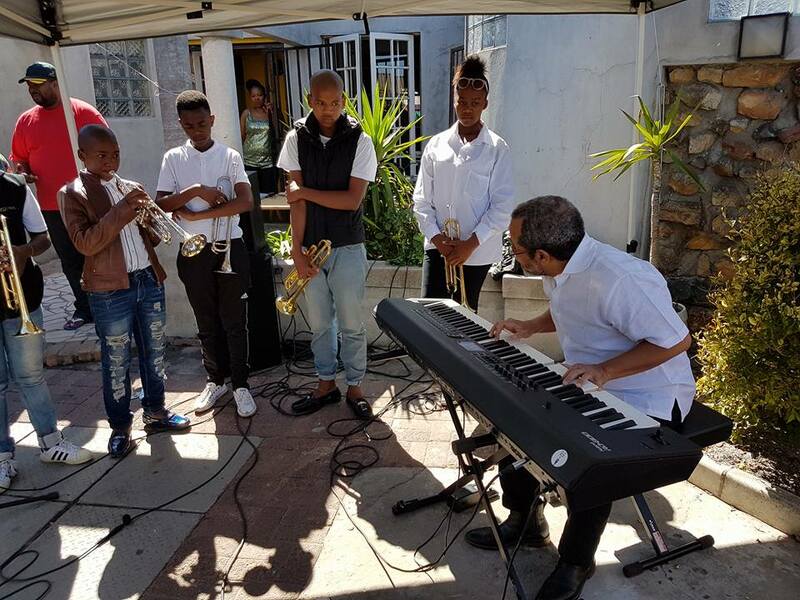 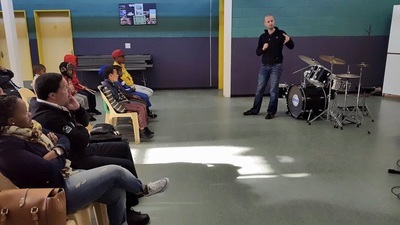 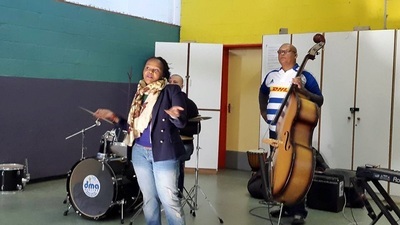 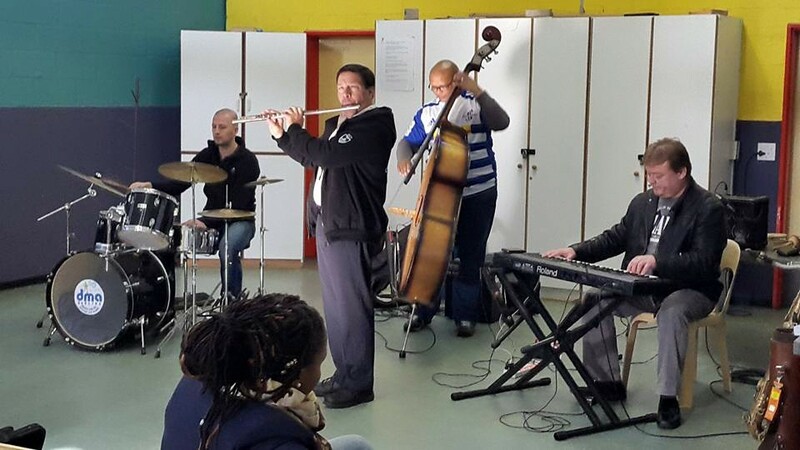 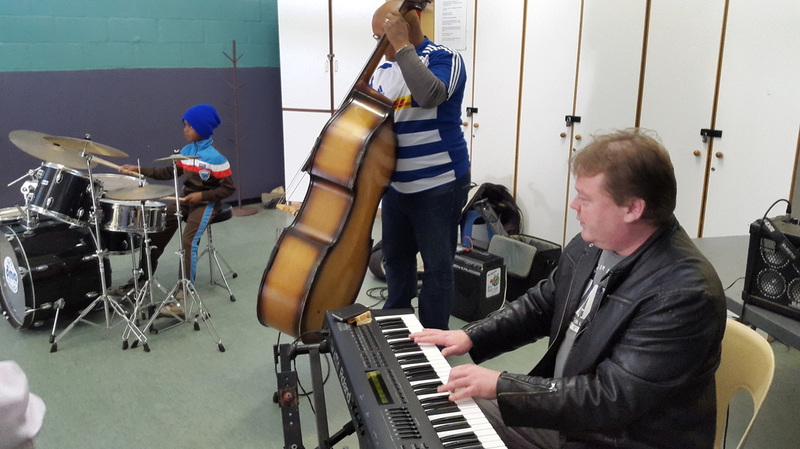 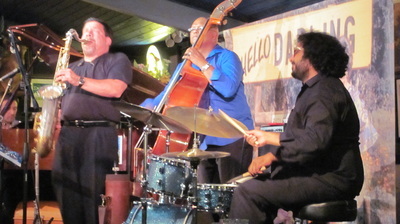 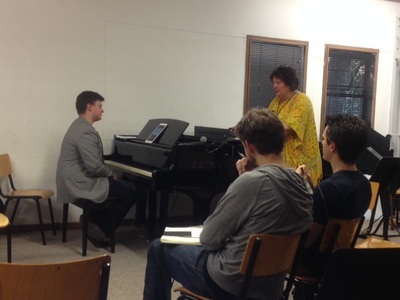 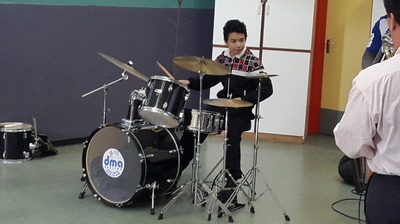 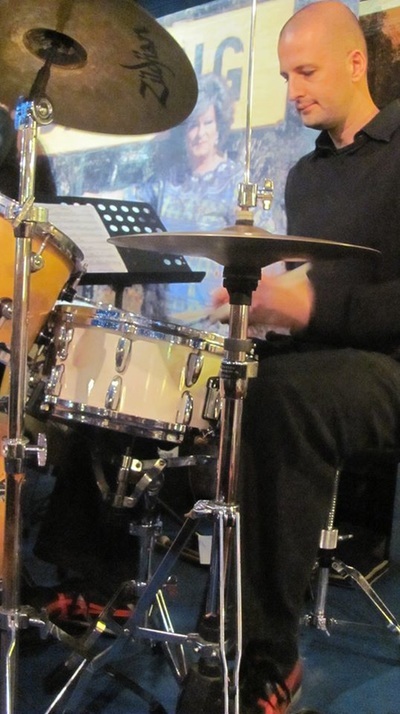 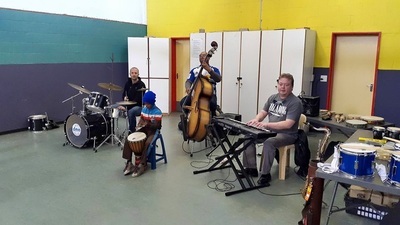 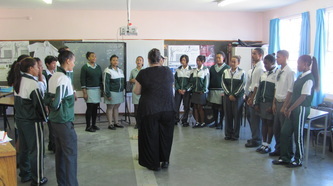 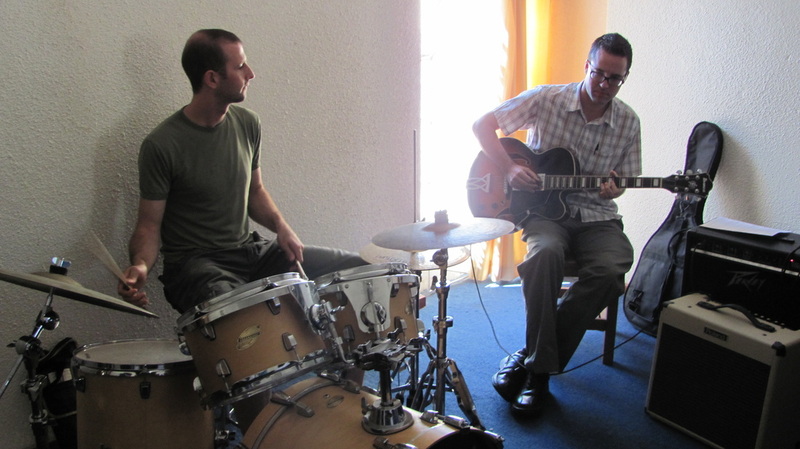 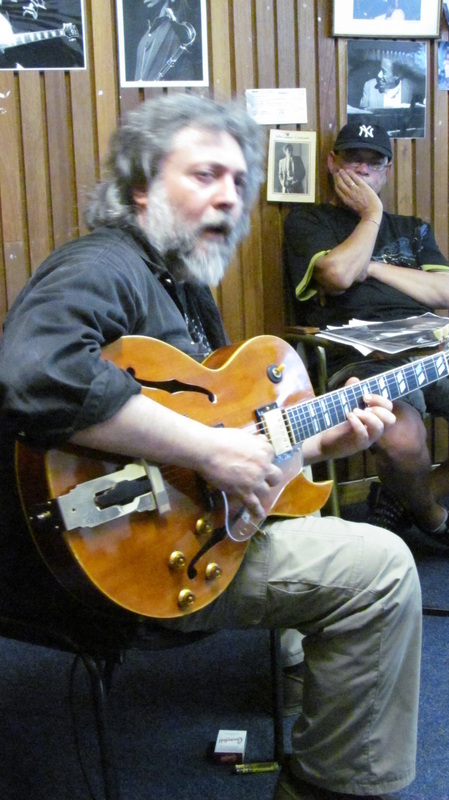 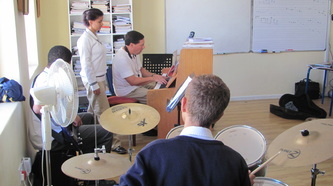 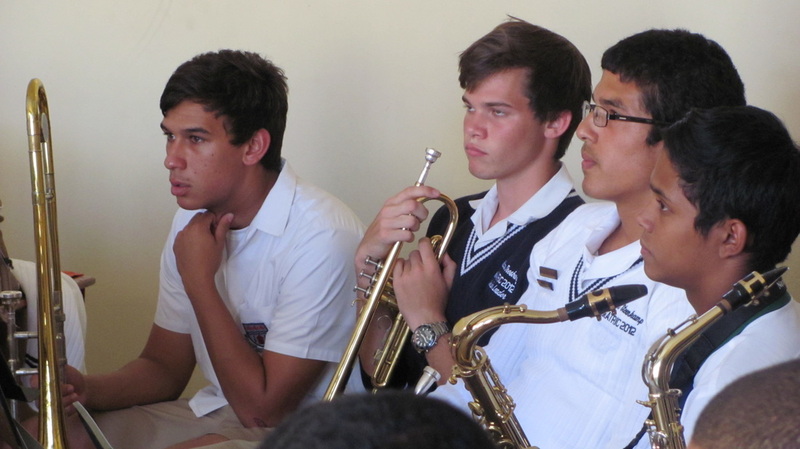 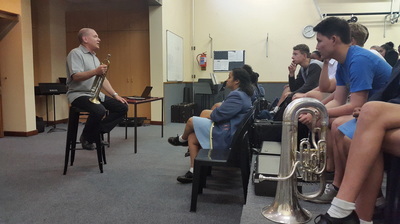 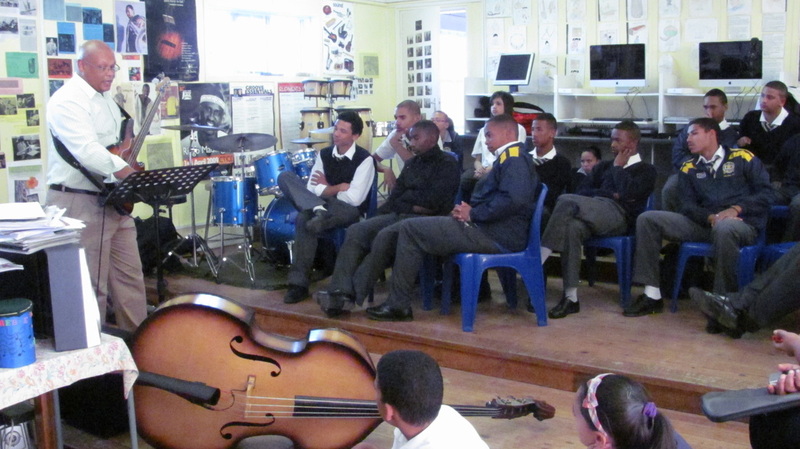 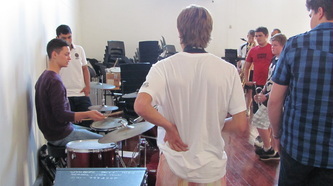 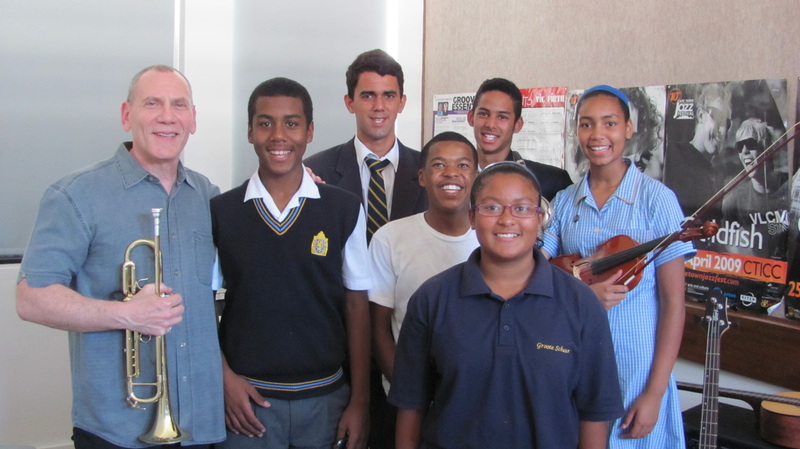 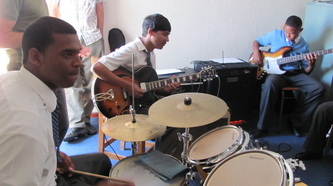 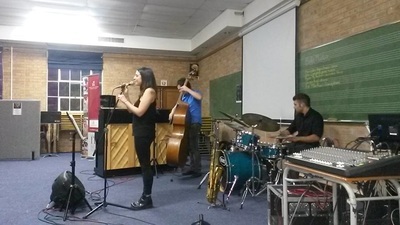 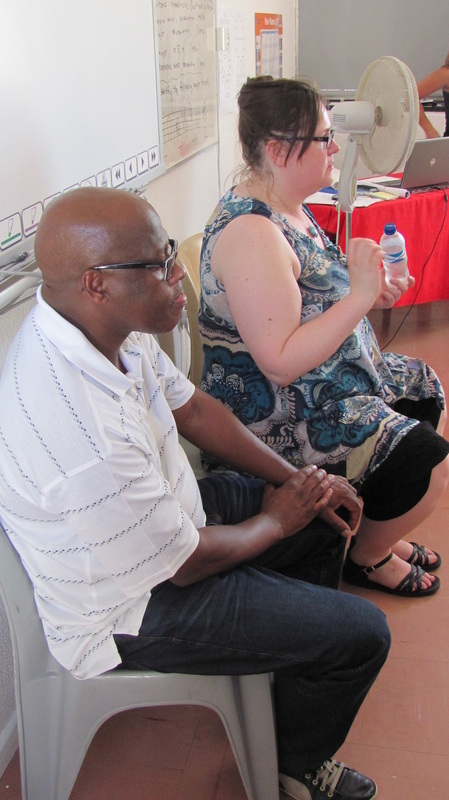 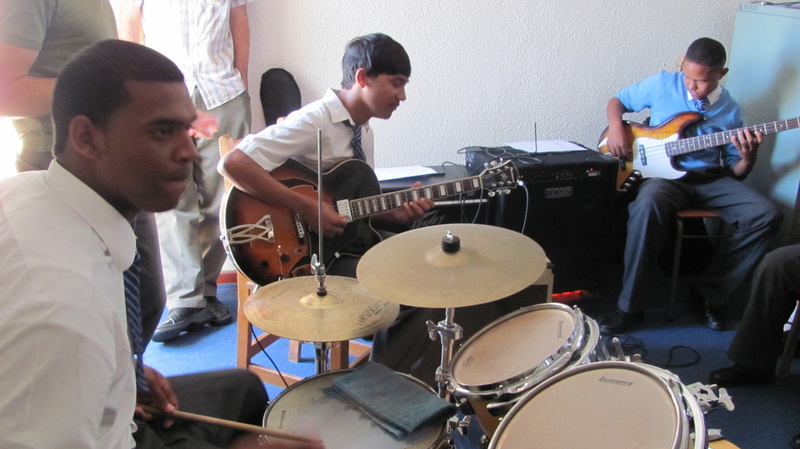 2014 Projects: "Jazz 101 workshops for the non-jazz music teacher"
"Jazz 101 workshops for the non-jazz music teacher"
Education through workshops - this project is sponsored by a grant from the Western Cape Department of Cultural Affairs and Sport.